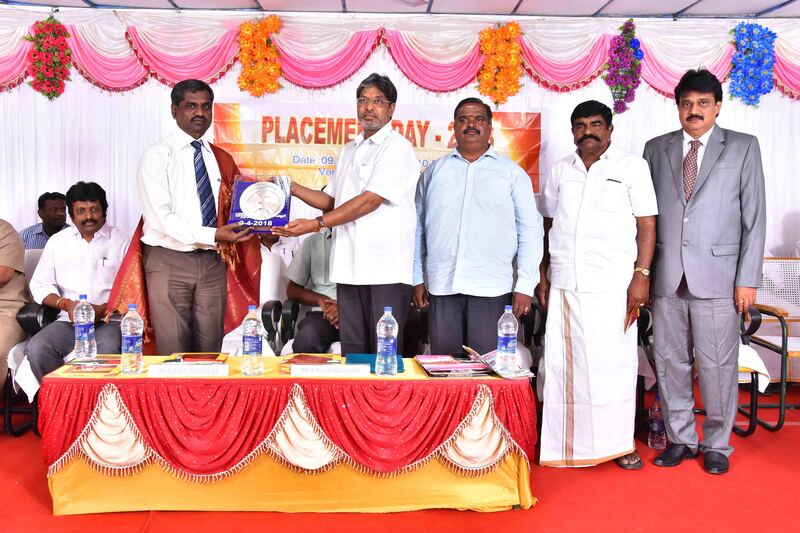 Equipping the students by imparting quality training to meet the expectations of the industry by striving continuously for excellence and promoting them with the ethical and human values. 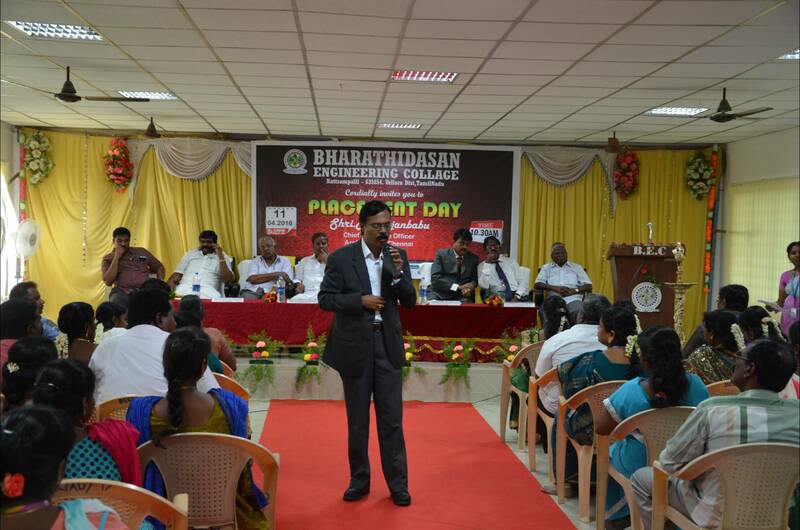 To bridge the gap from campus to corporate. 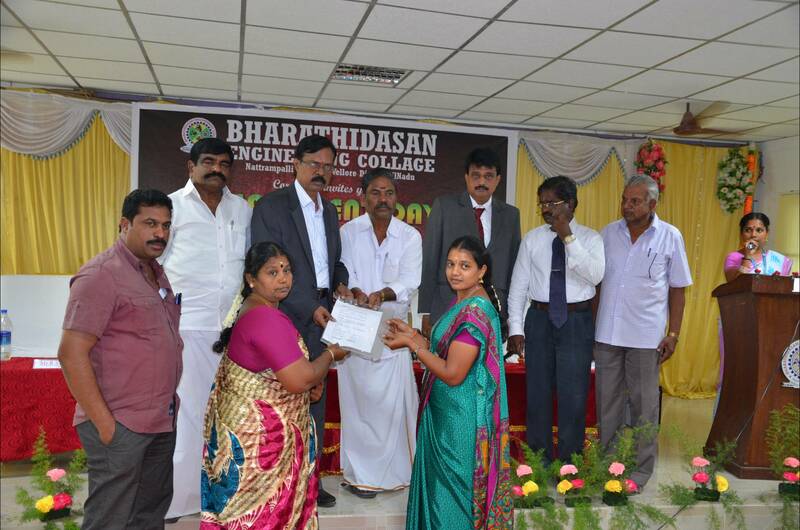 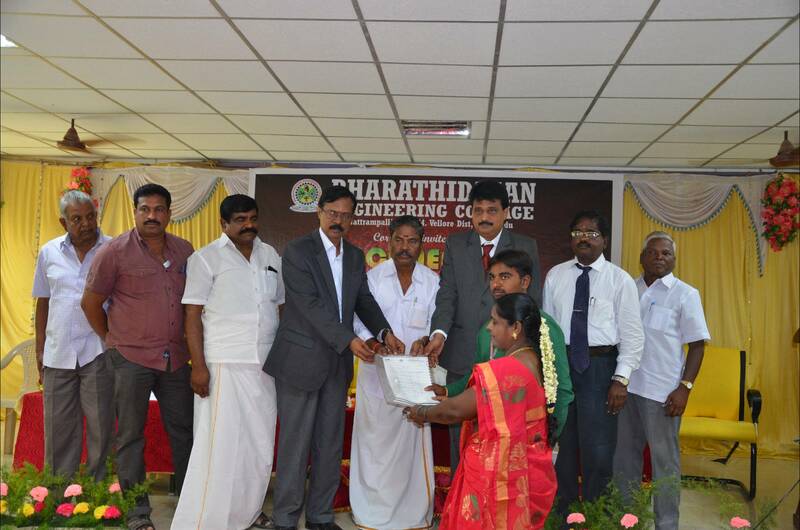 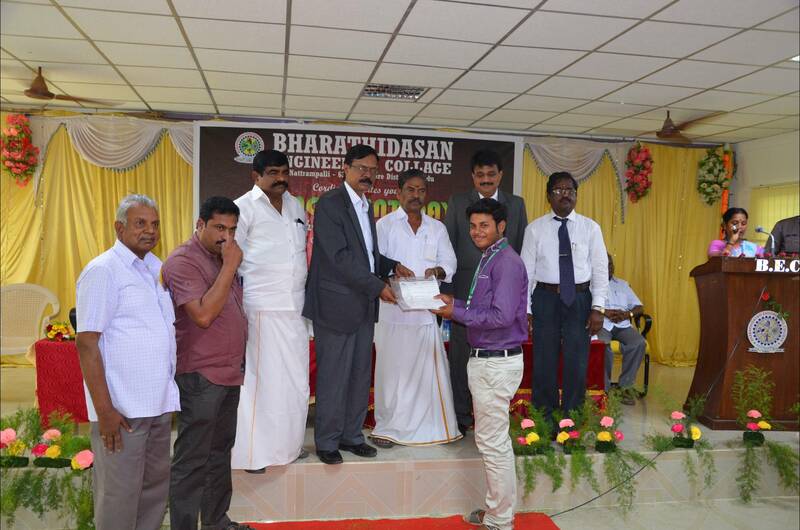 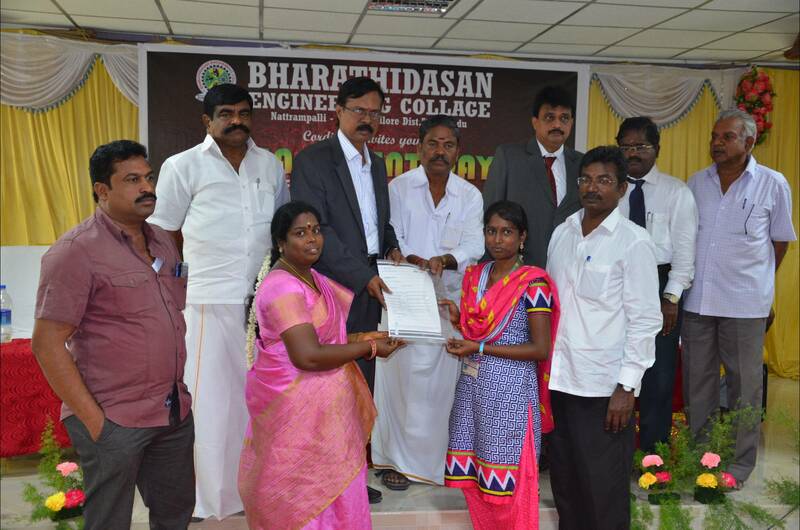 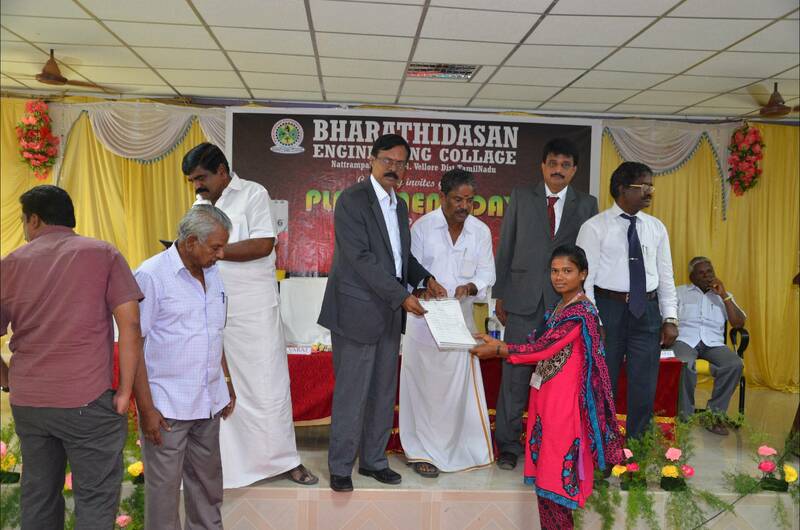 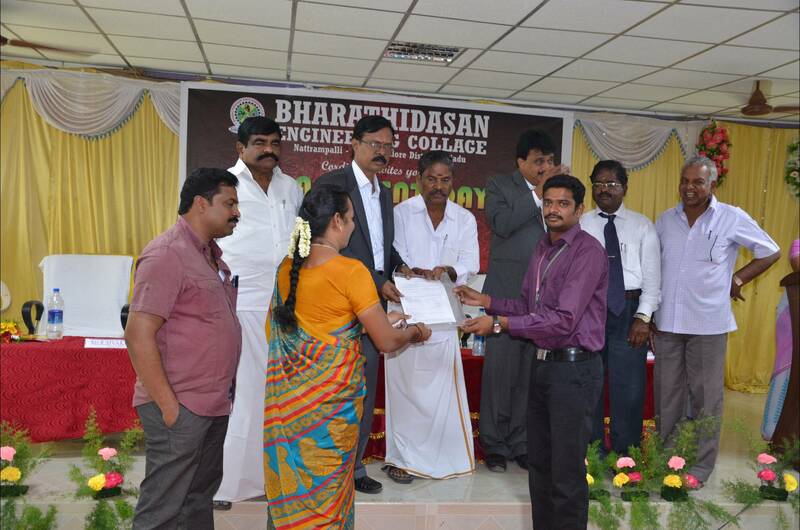 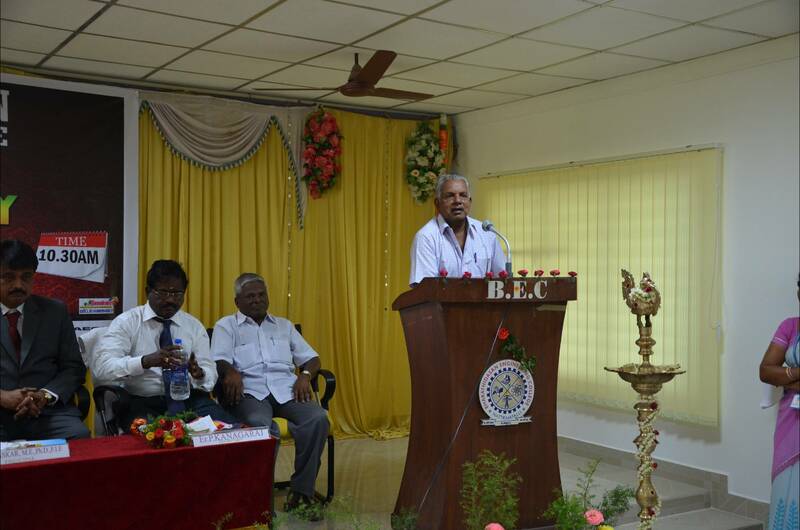 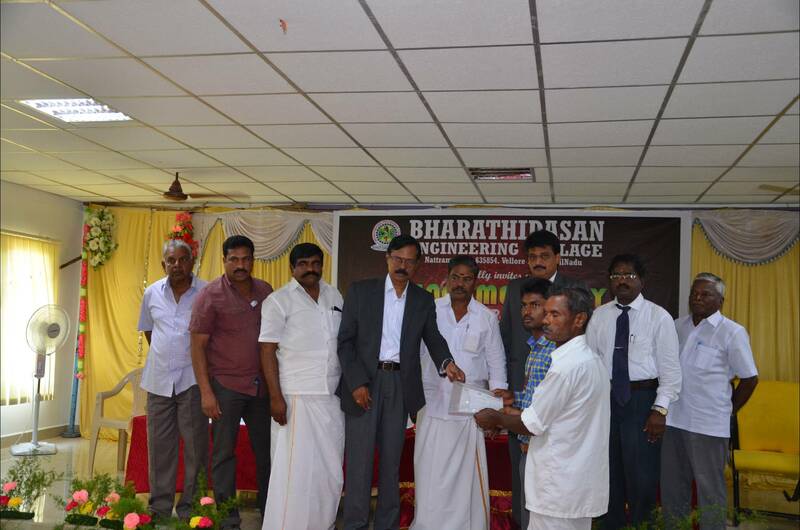 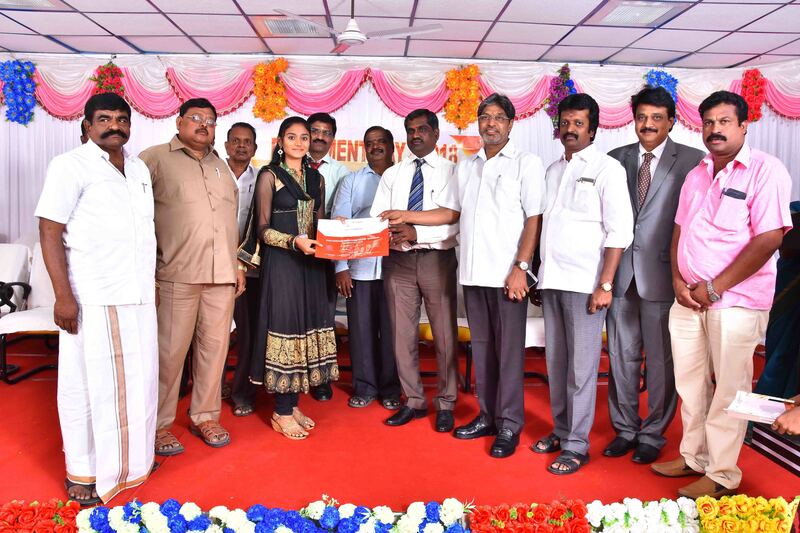 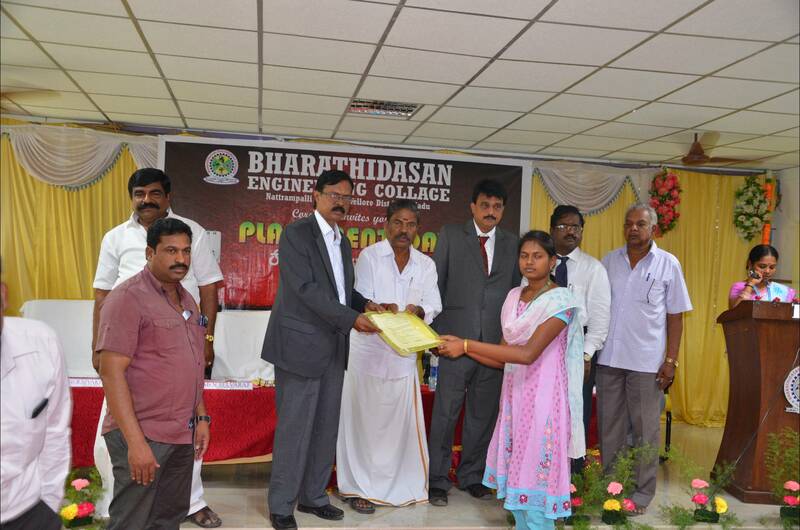 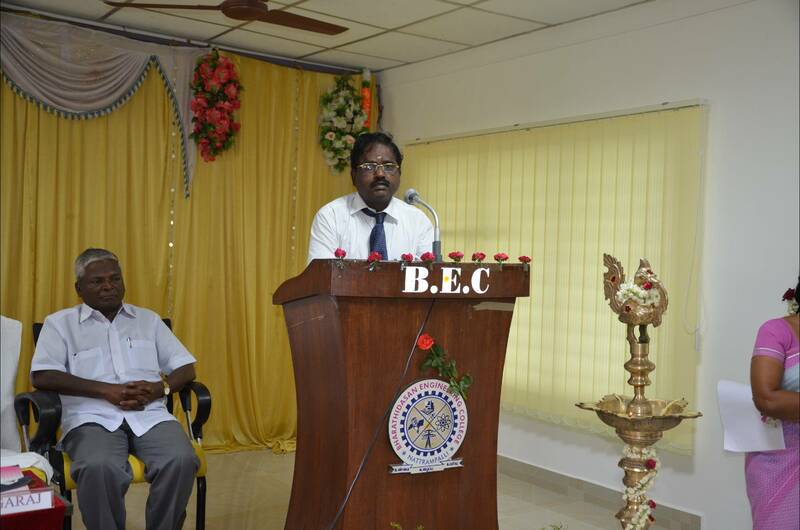 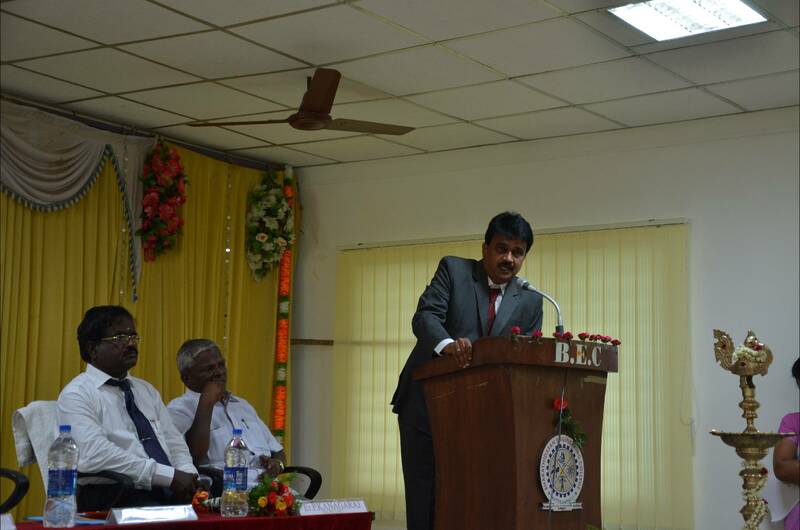 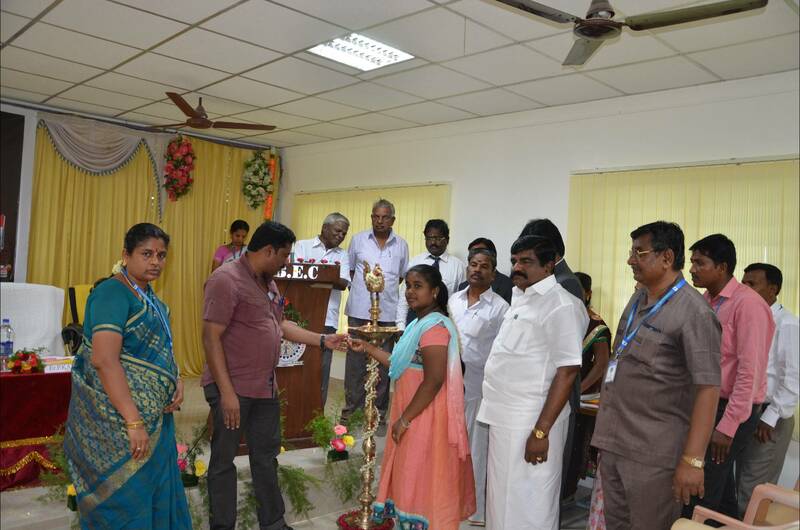 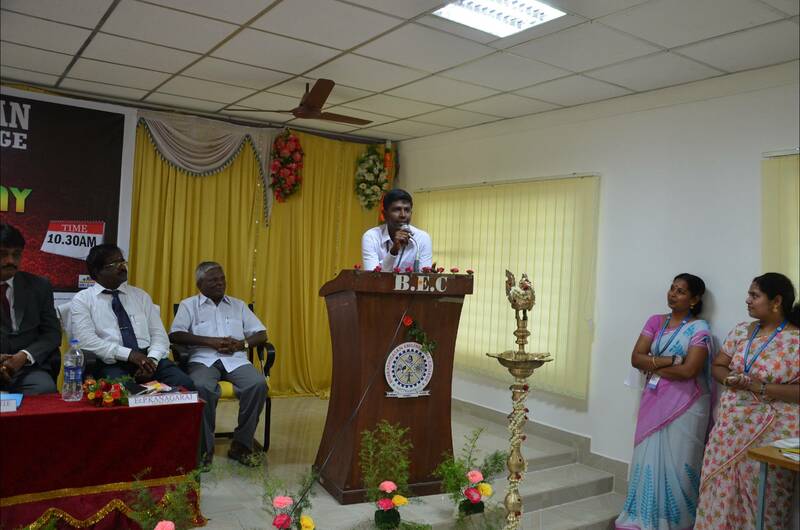 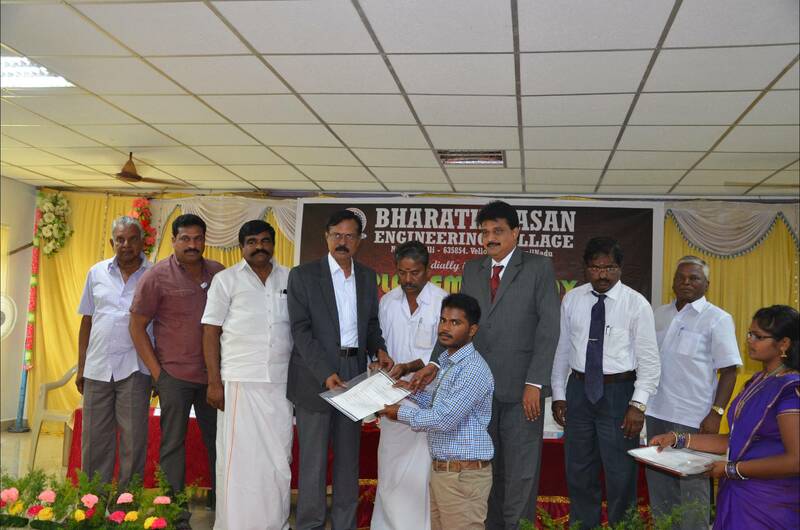 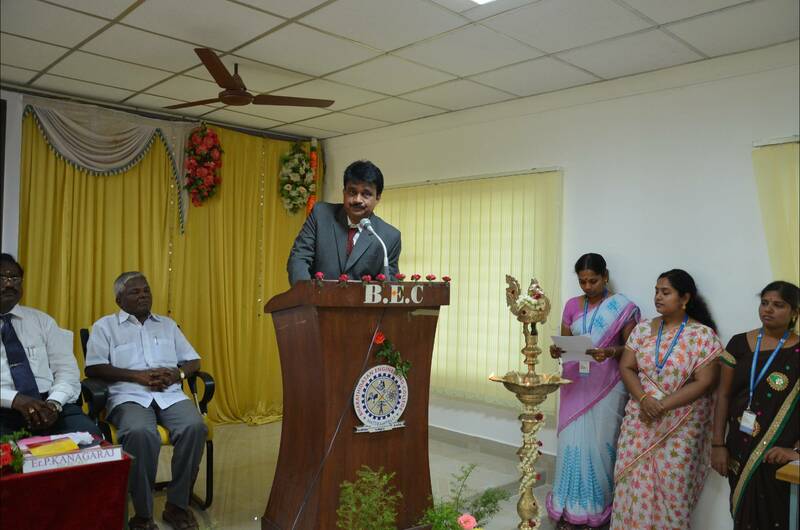 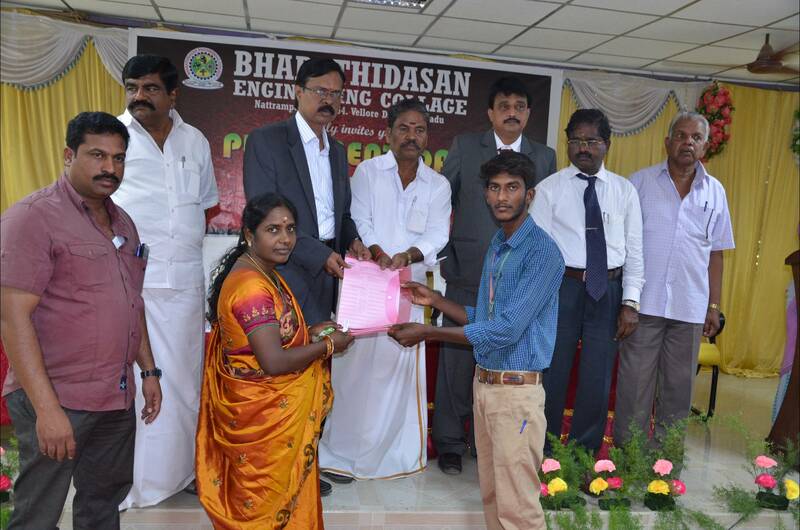 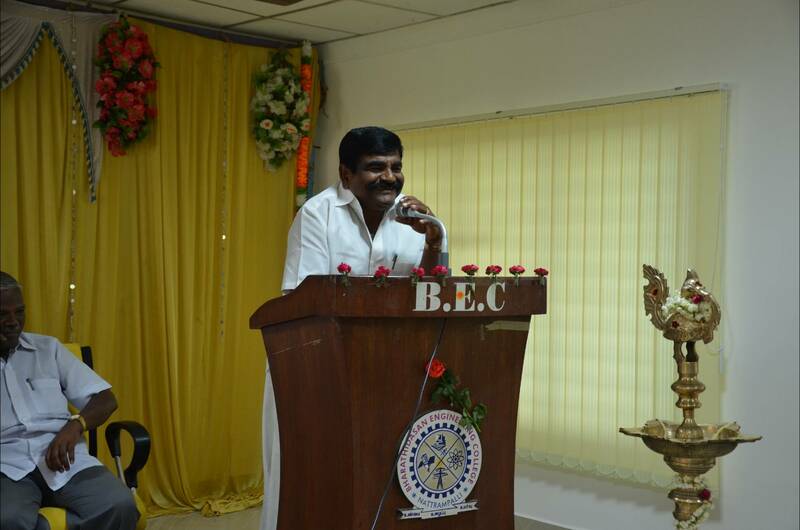 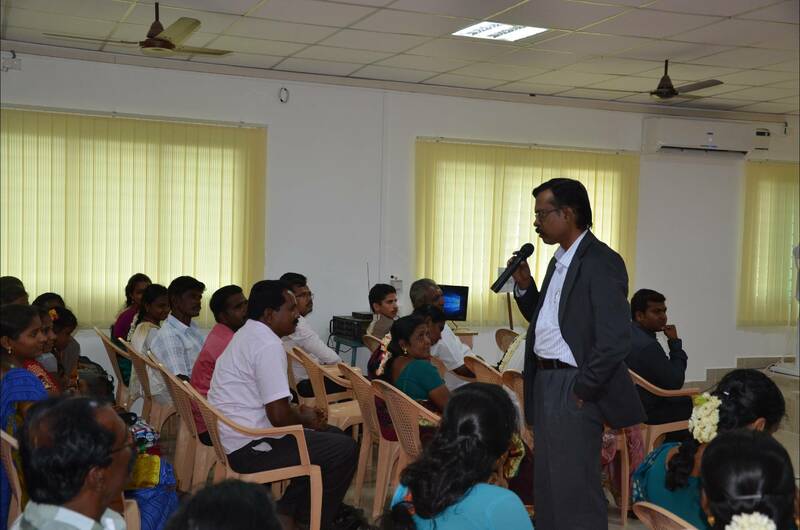 To enhance the employability of the students and provide career opportunities. 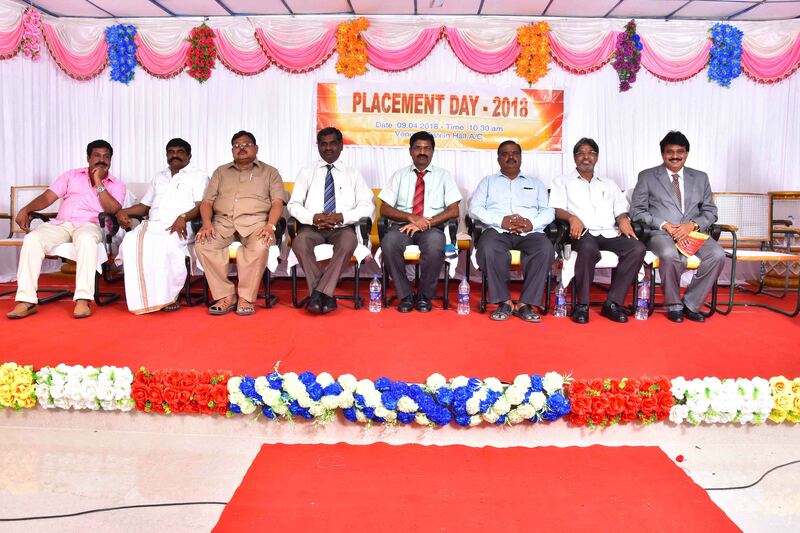 To build confidence among the students and get ready for the job by preparing aptitude tests, presentations, communication skills and mock-interviews. 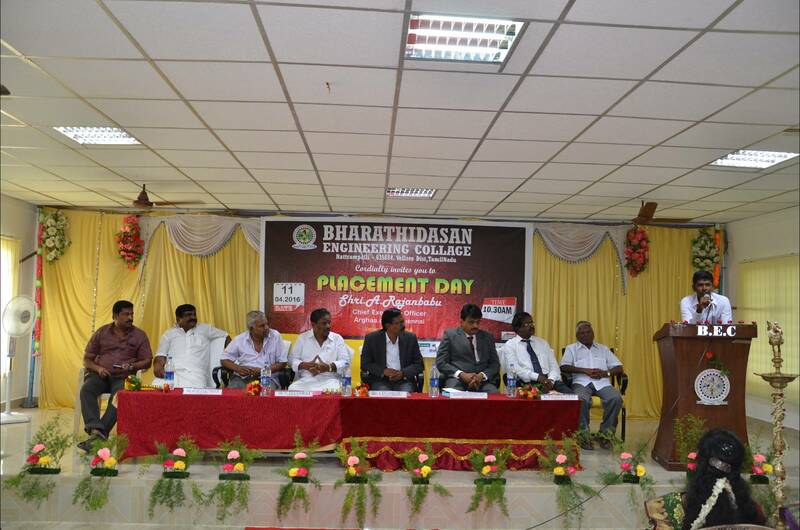 To equip competence among the students through internships, certifications and pre- placement training. 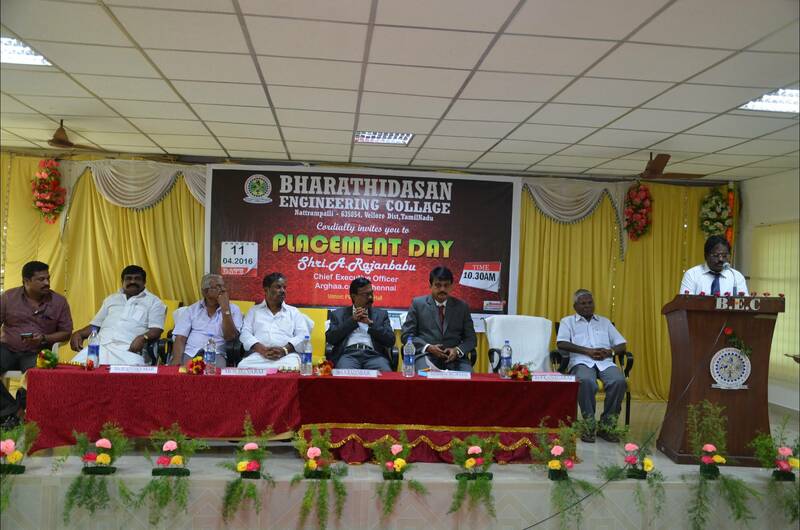 Aim to mould the students so as to meet the industry expectations in career building and in turn bring laurels to the parent institution. 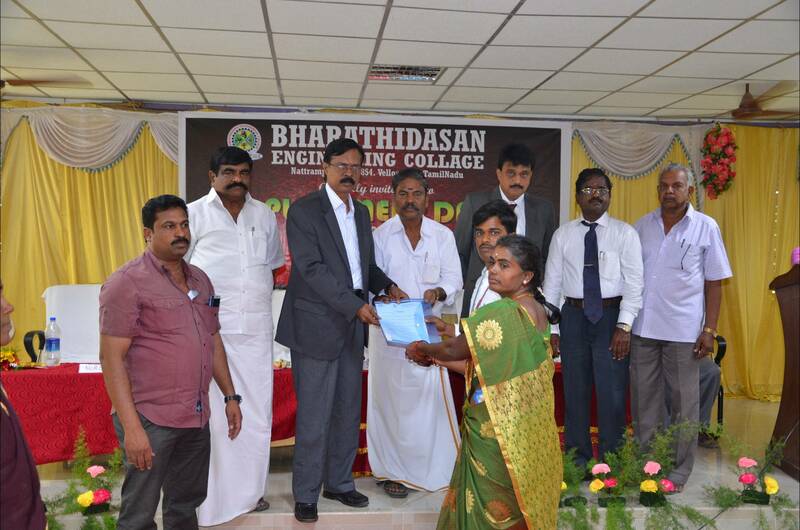 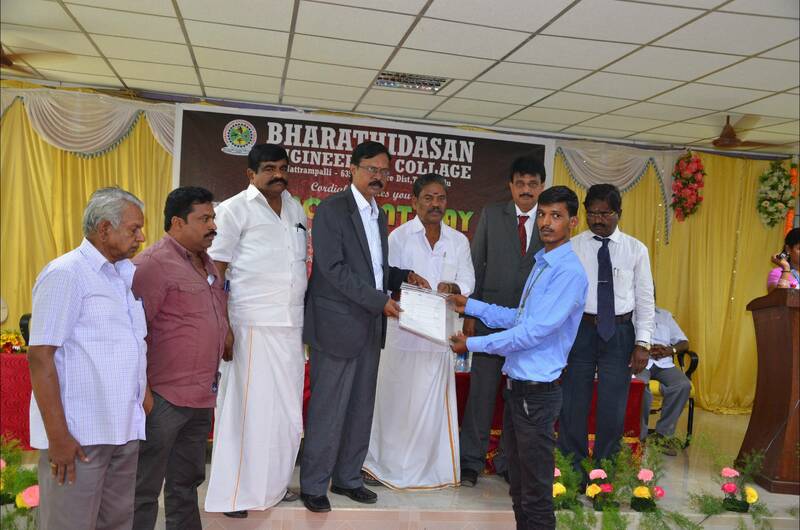 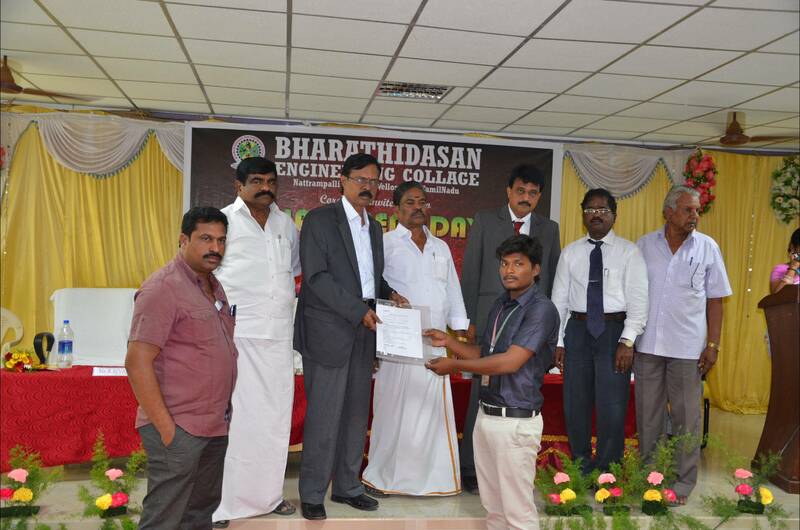 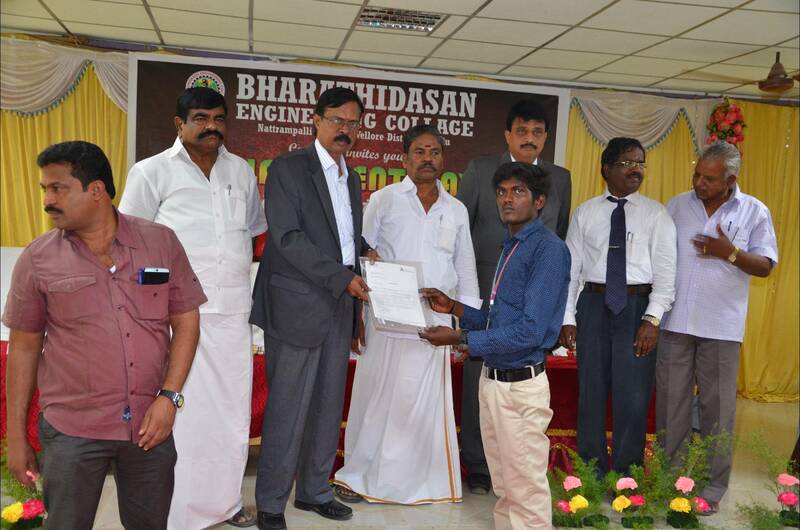 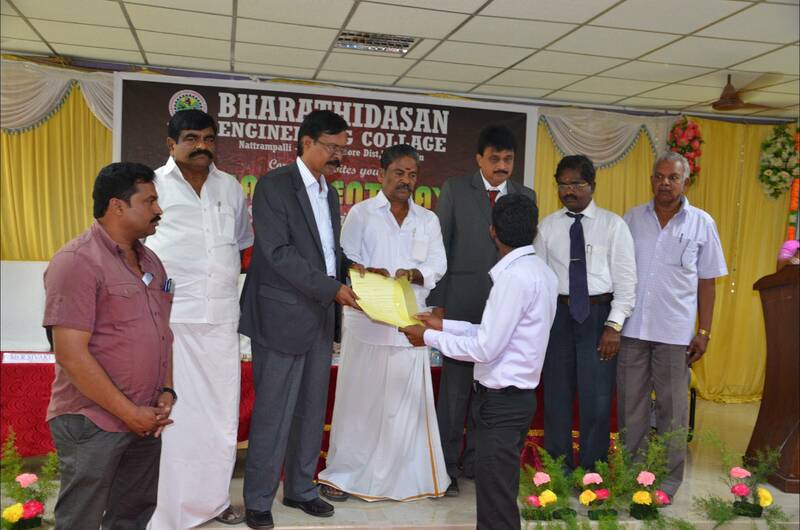 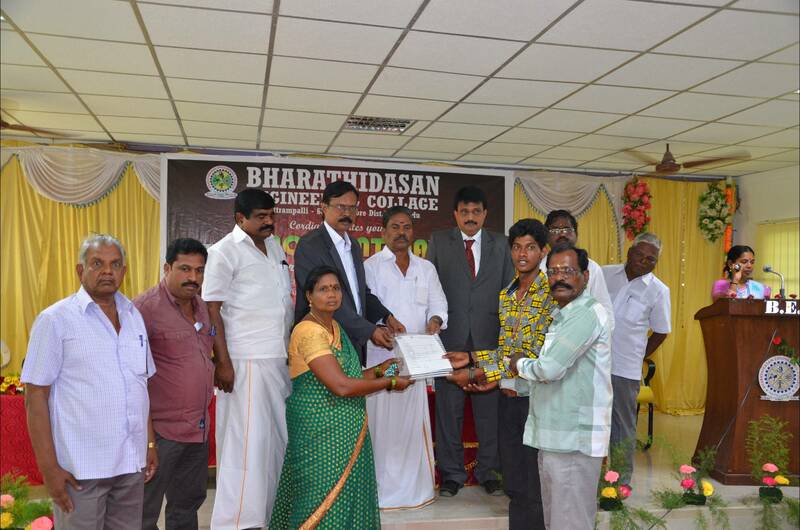 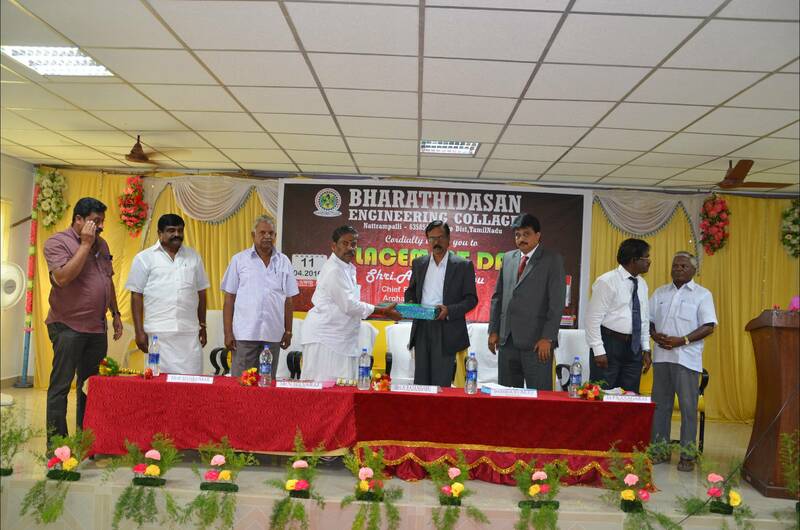 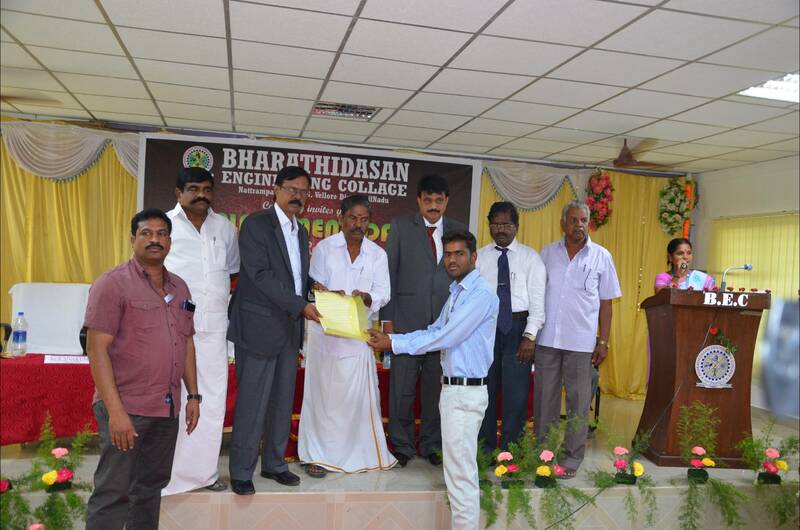 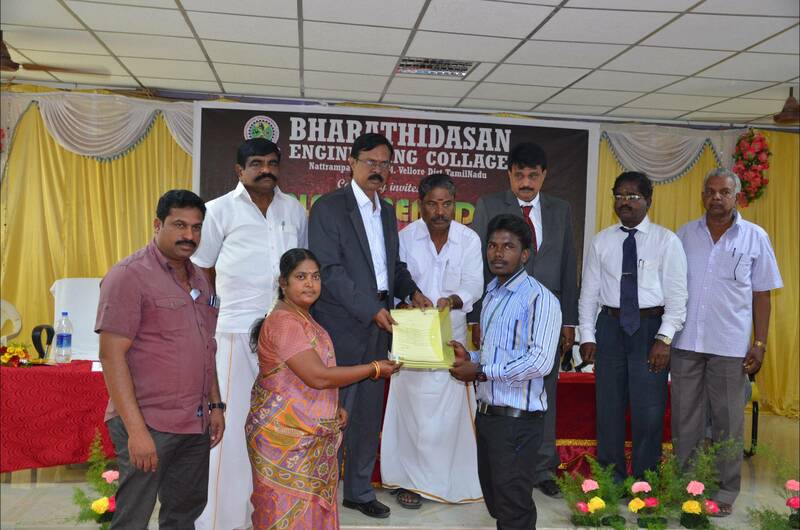 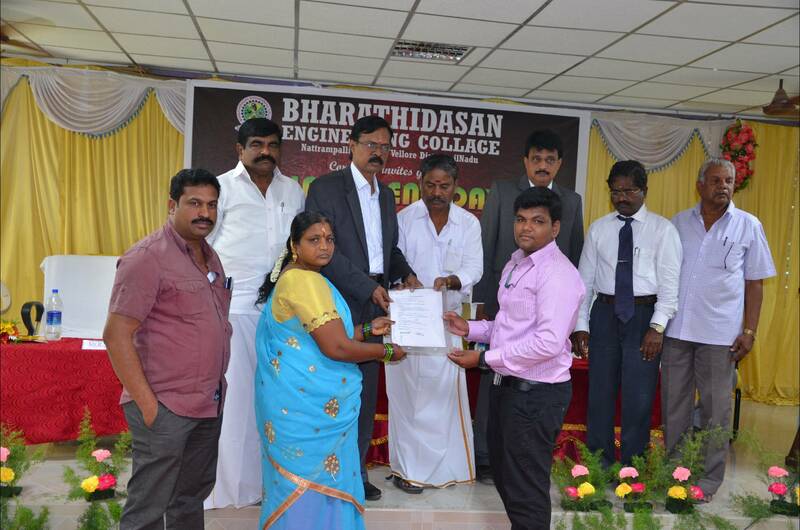 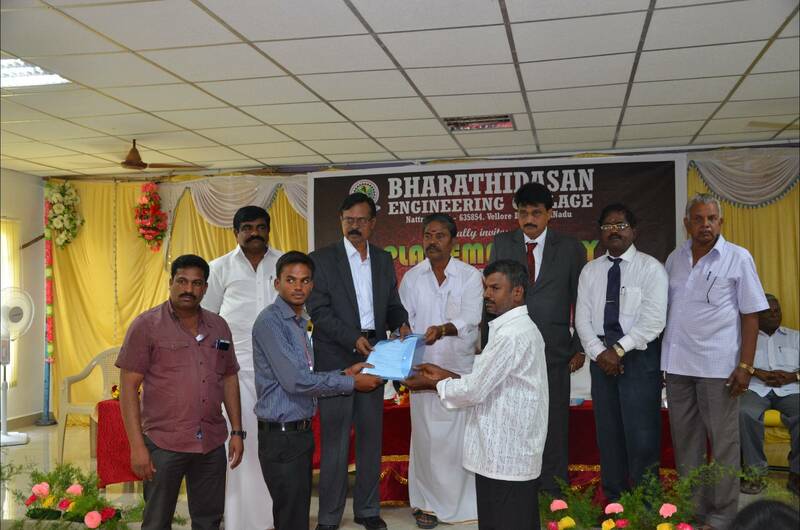 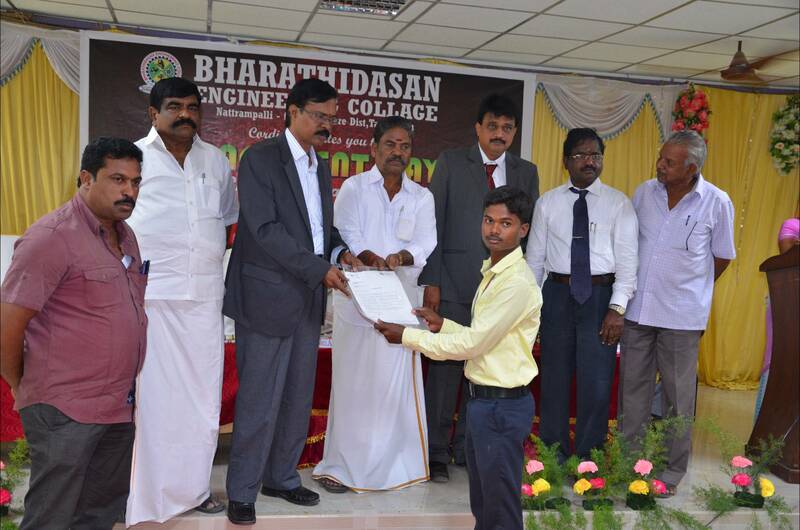 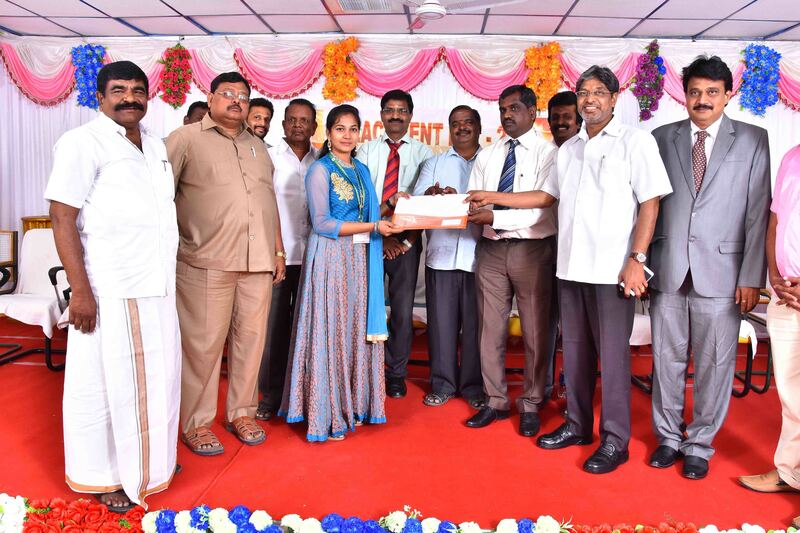 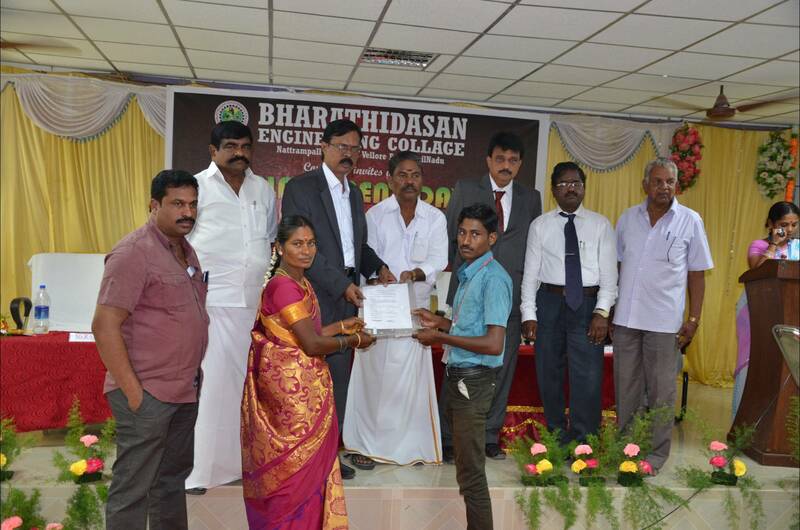 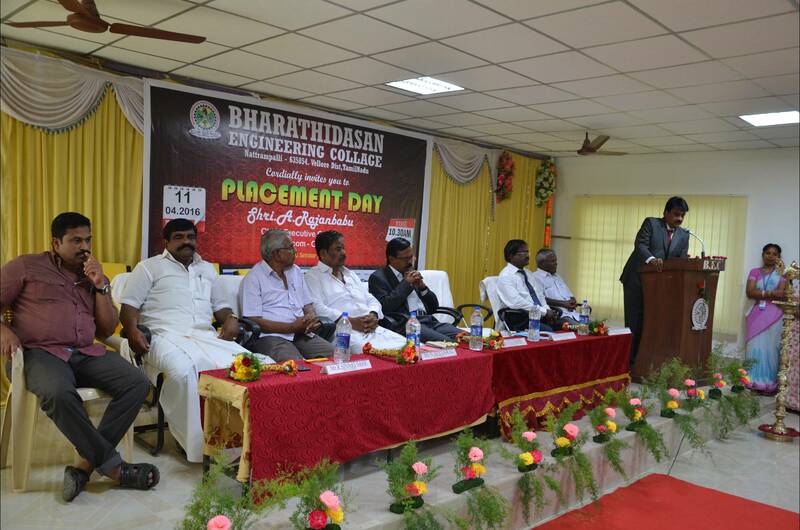 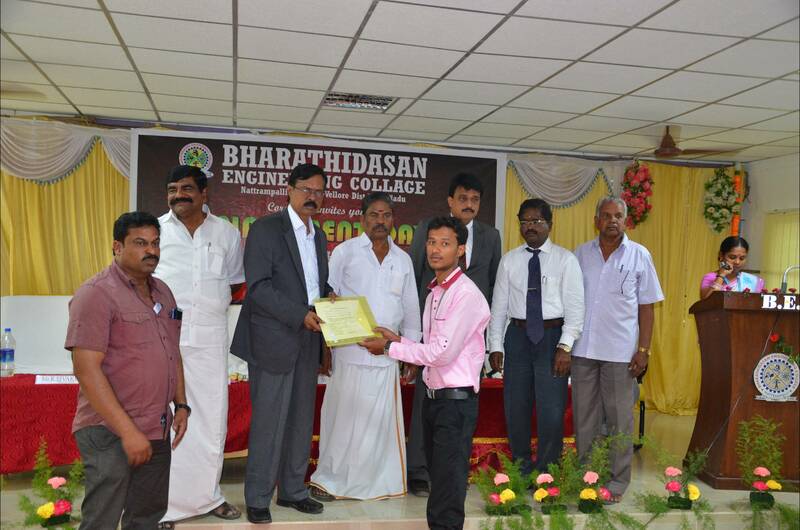 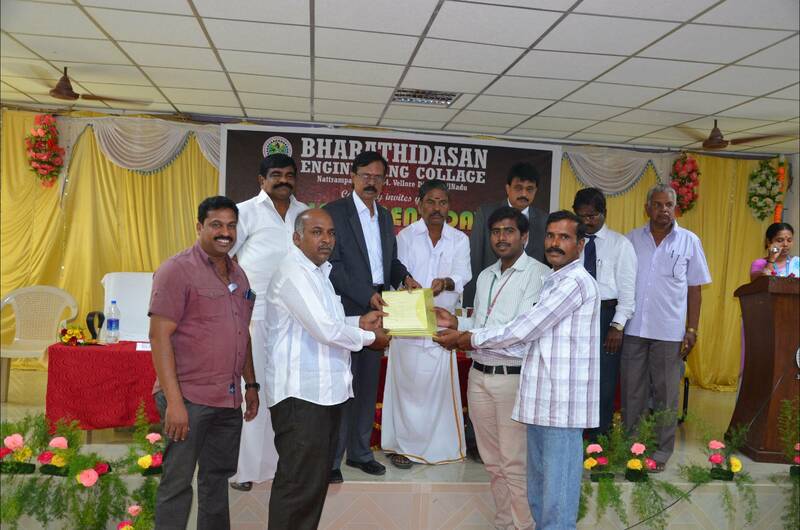 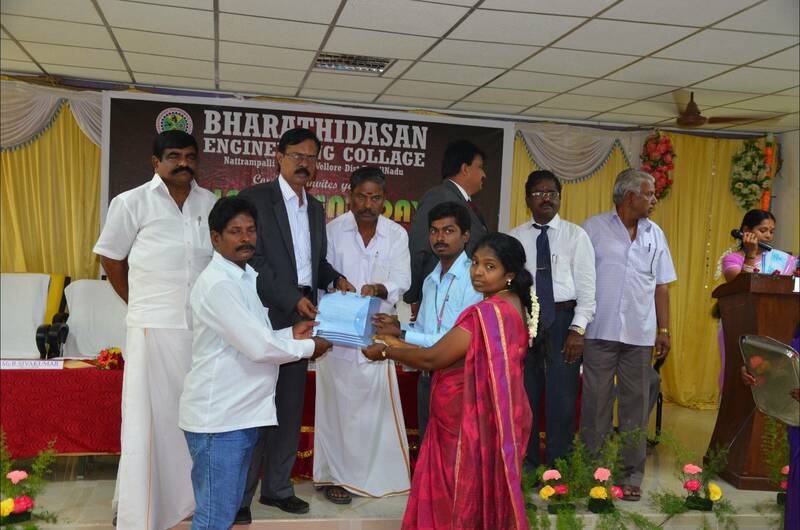 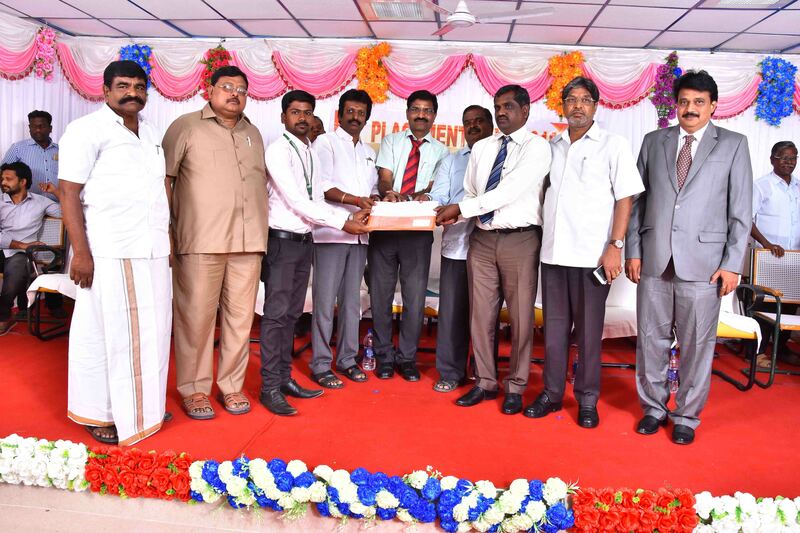 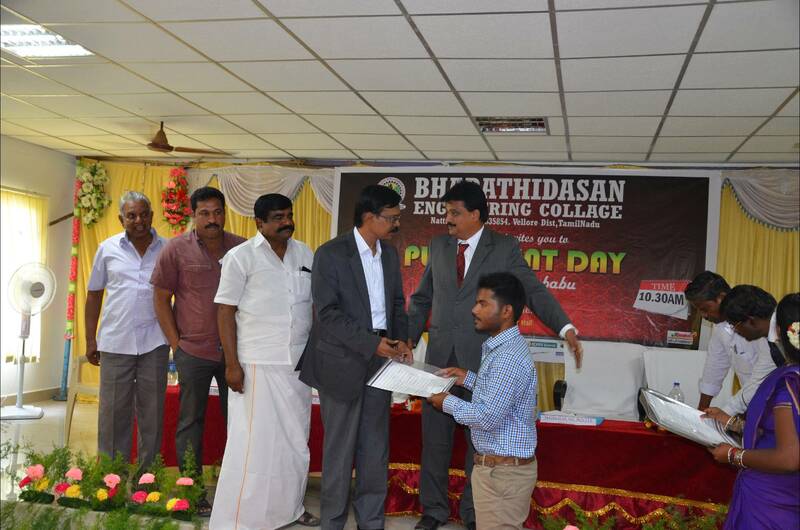 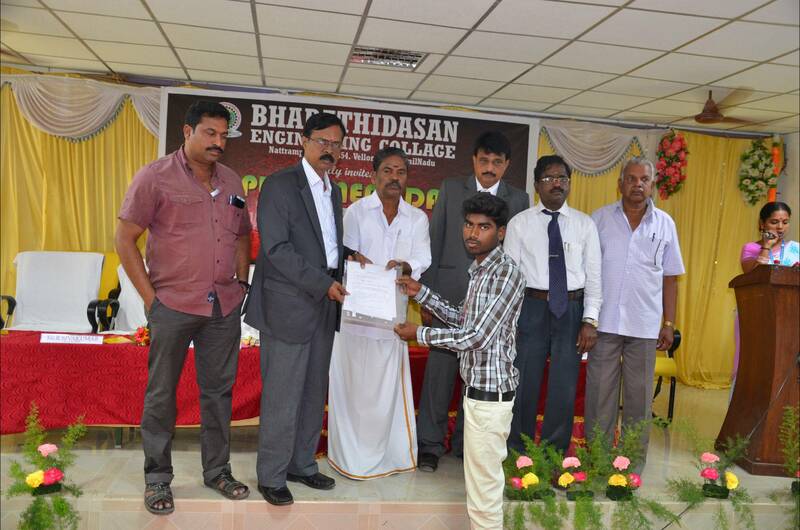 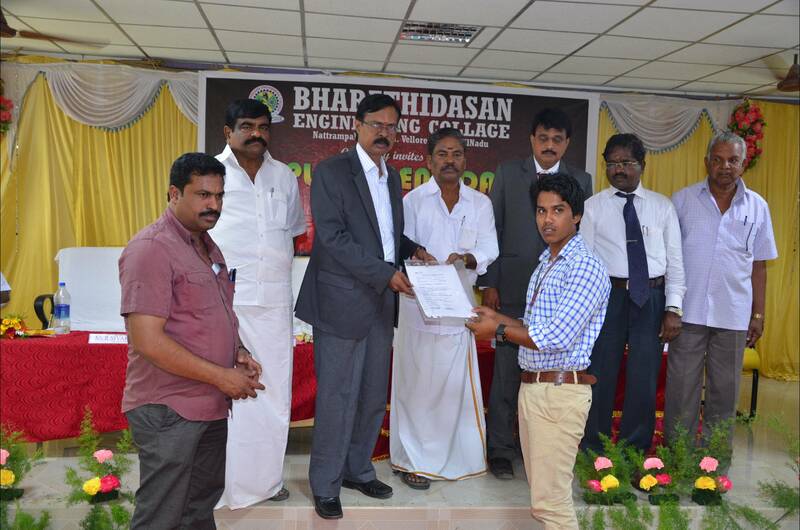 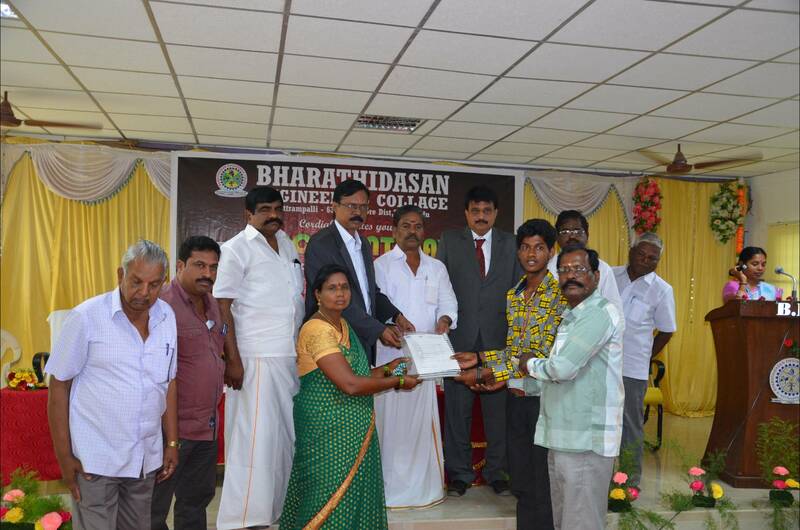 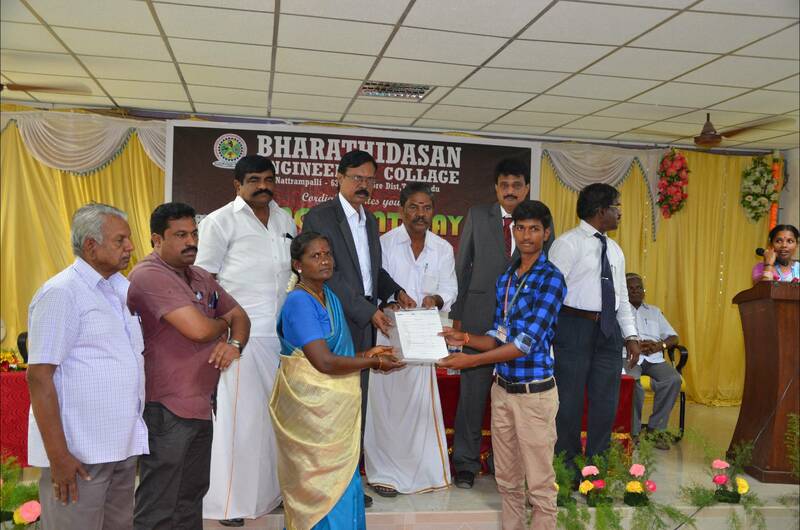 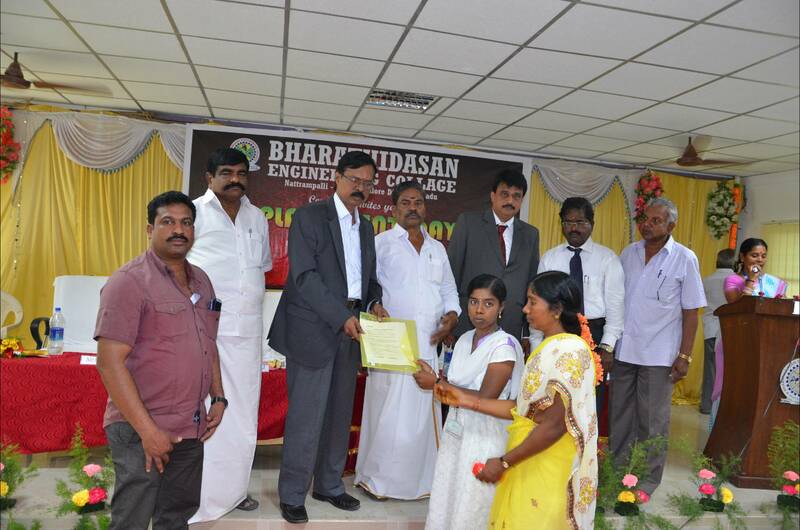 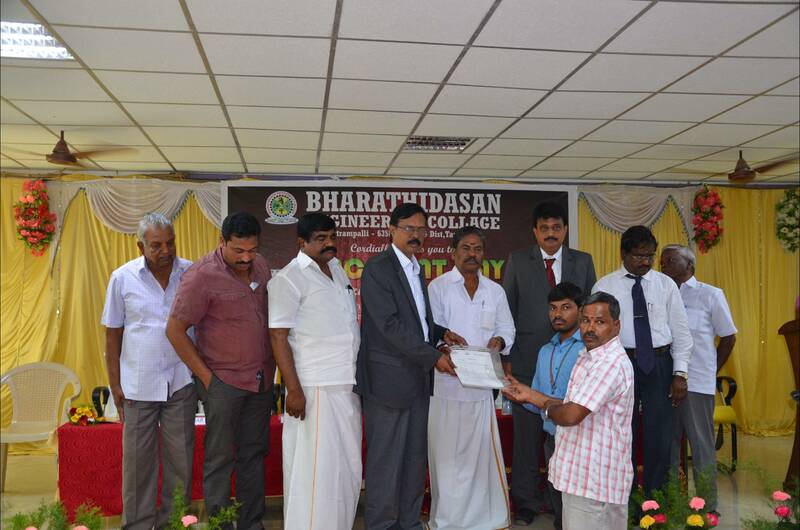 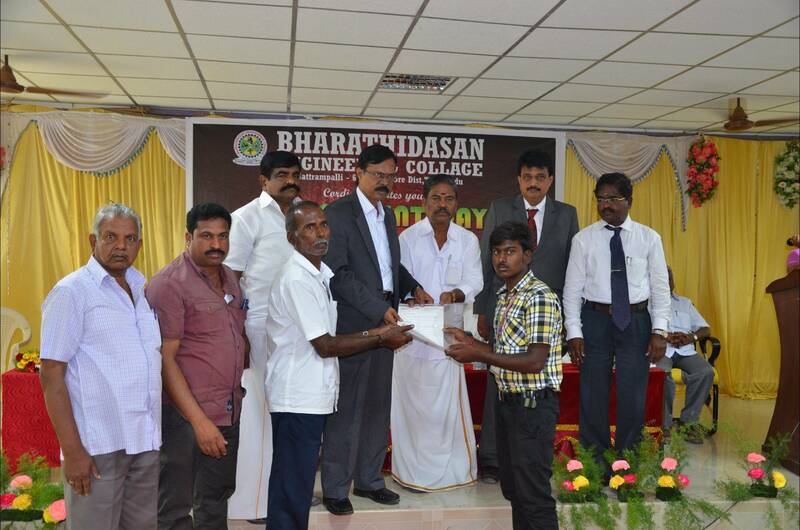 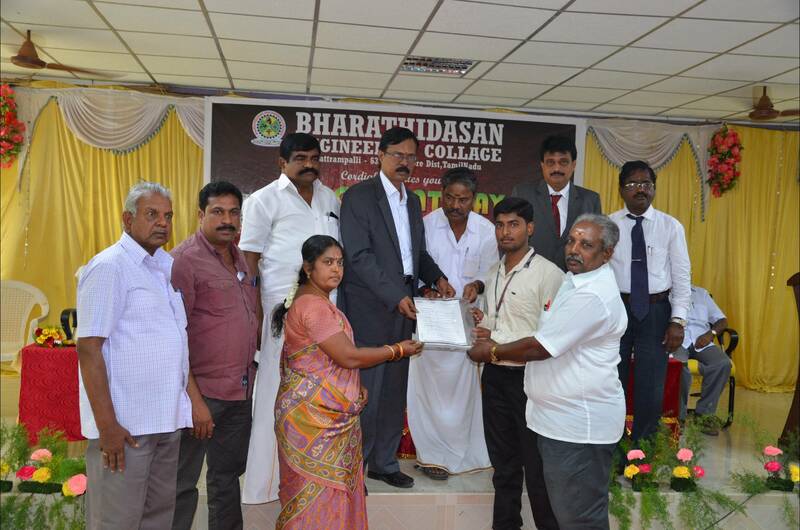 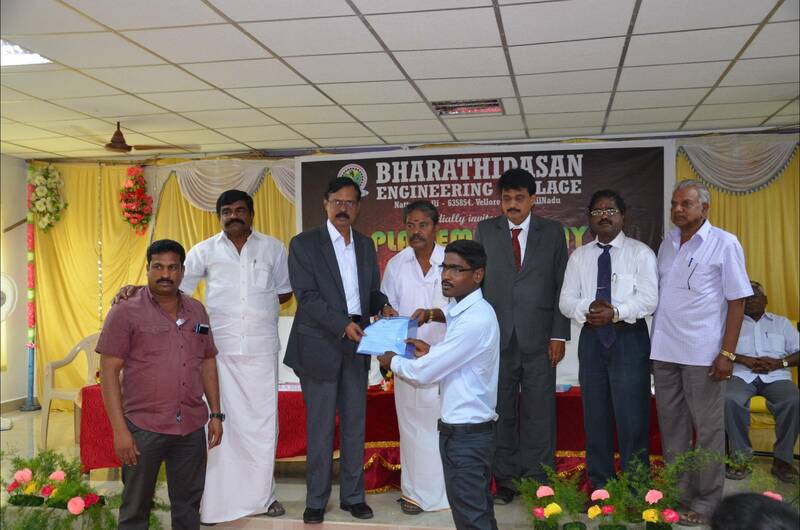 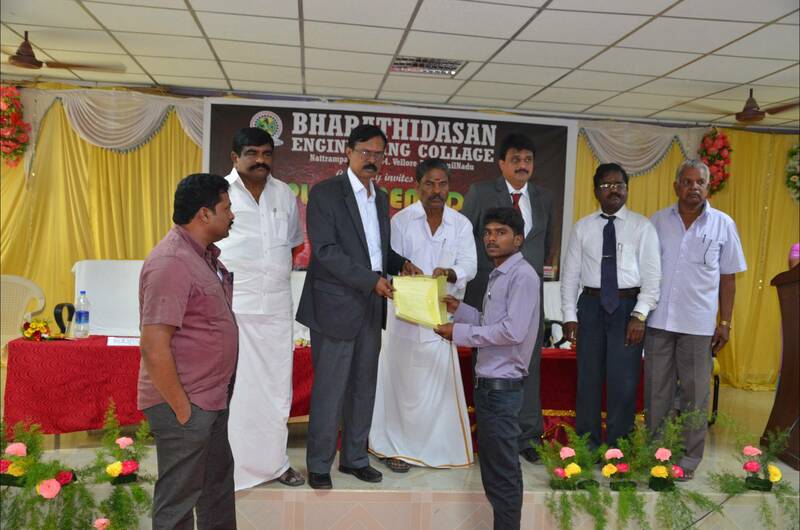 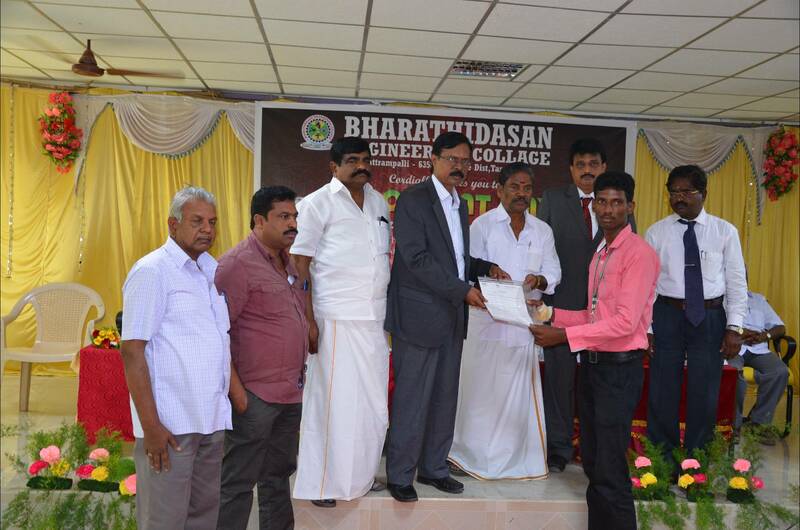 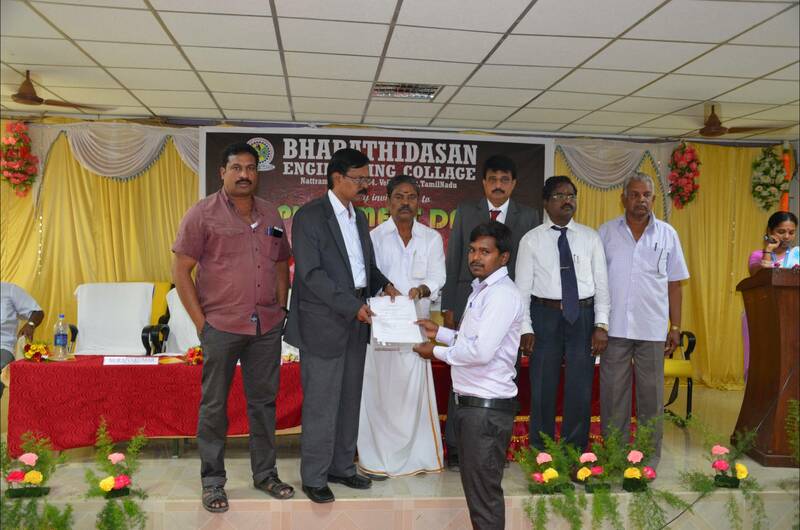 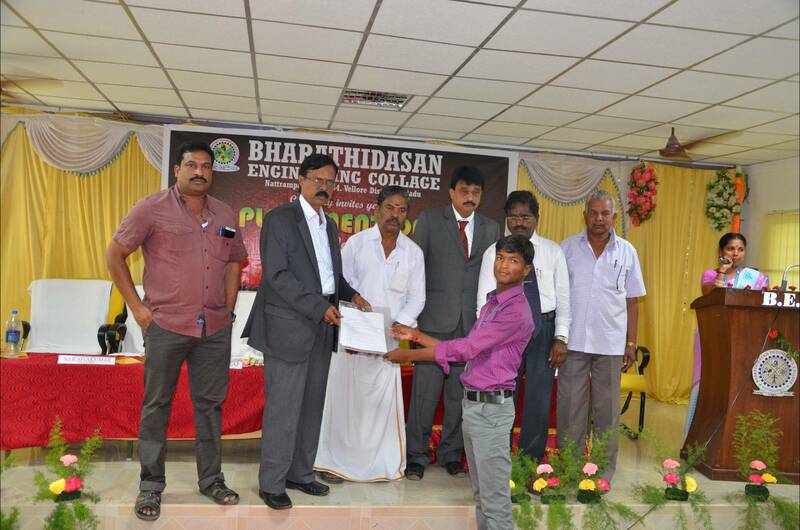 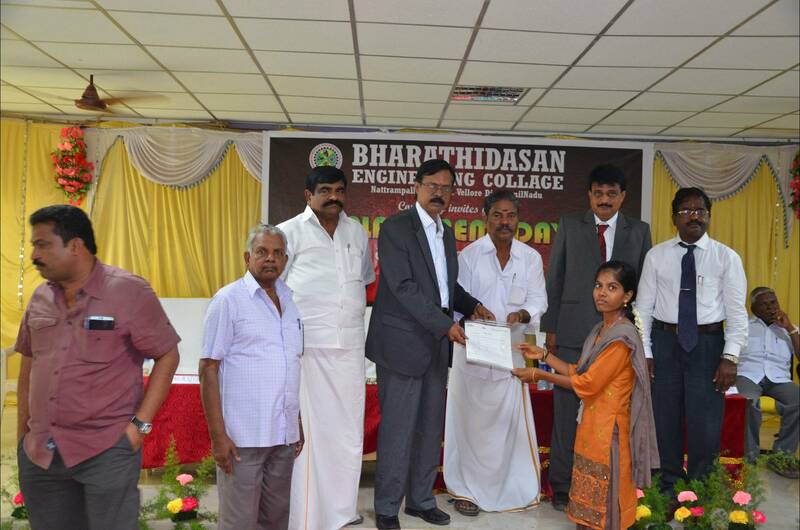 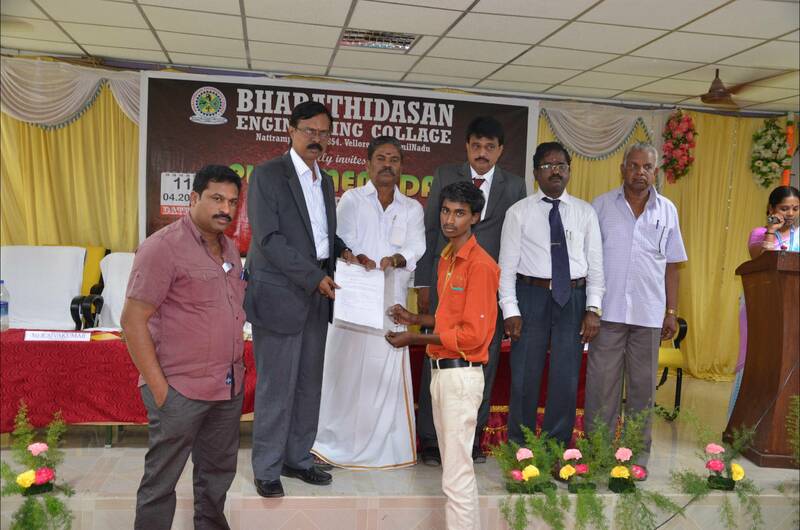 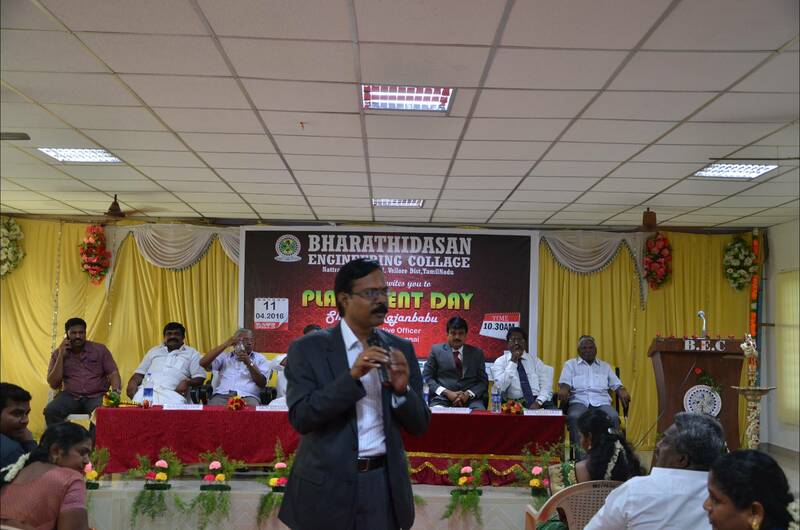 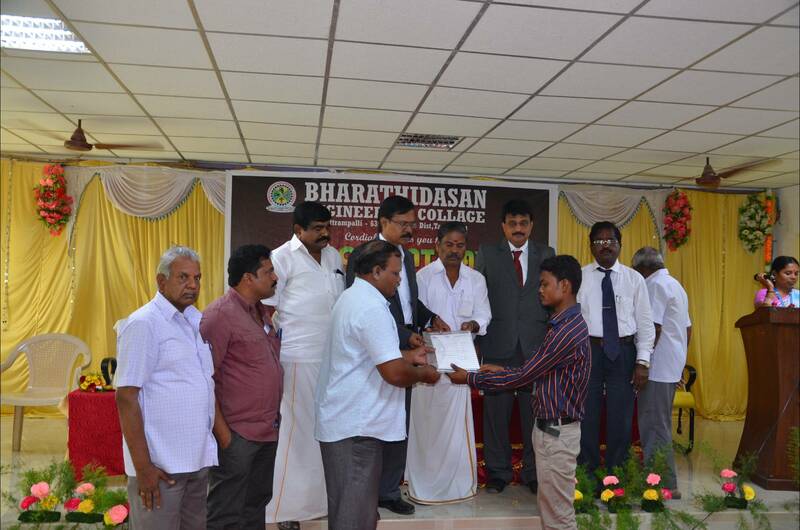 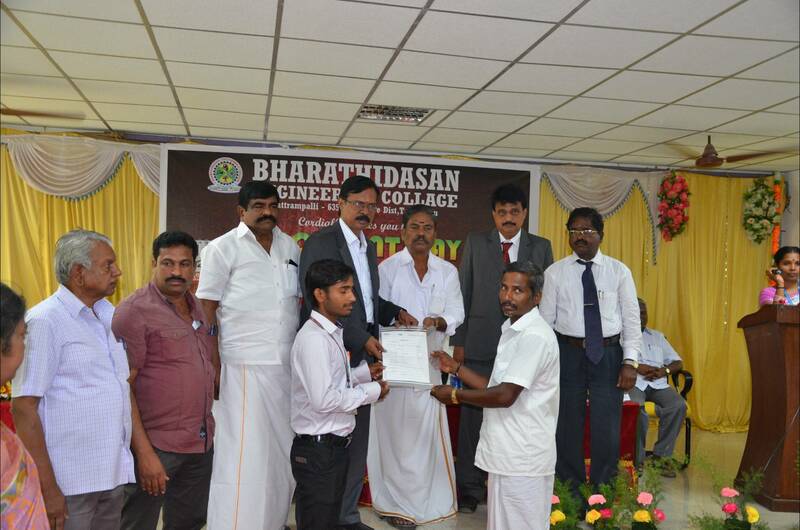 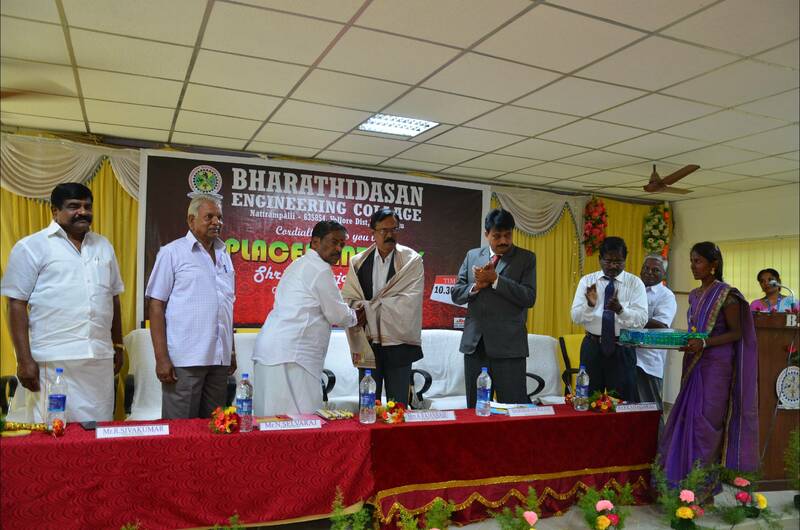 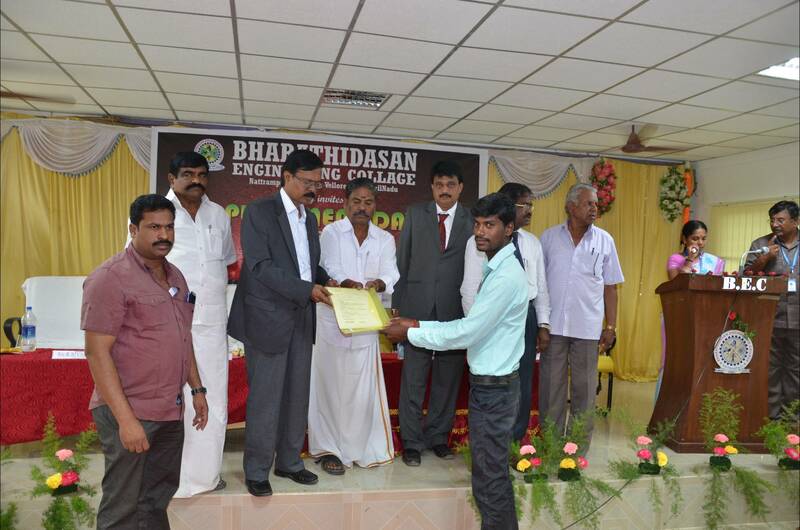 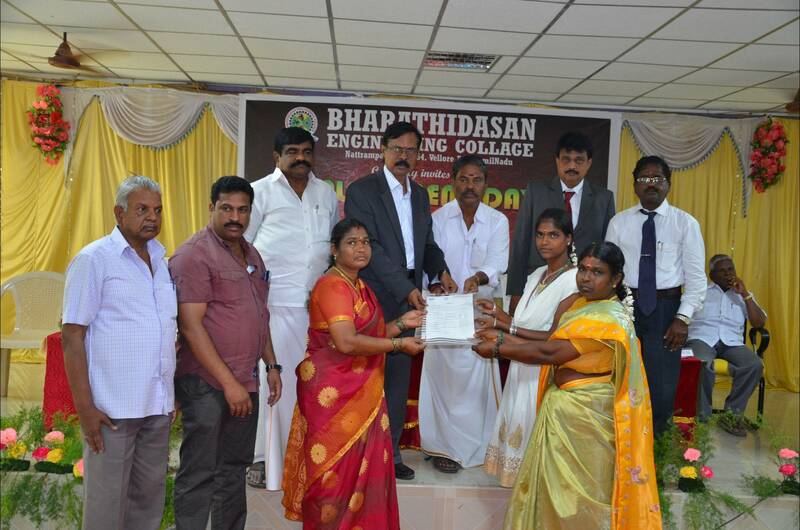 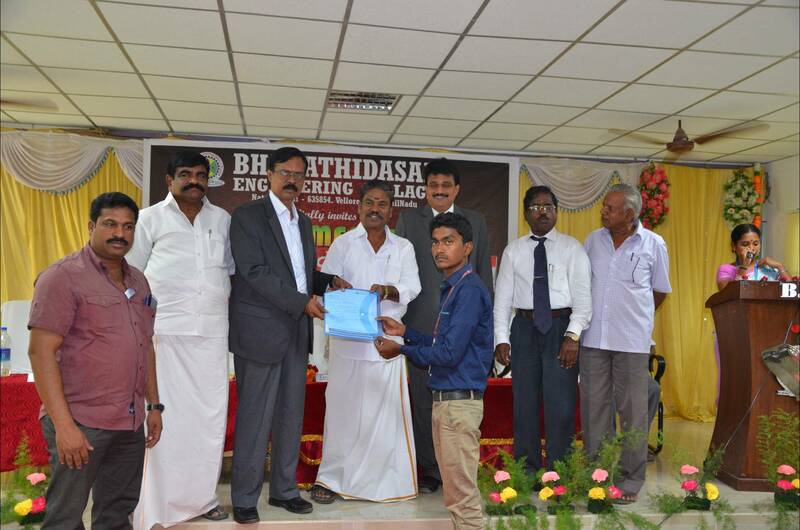 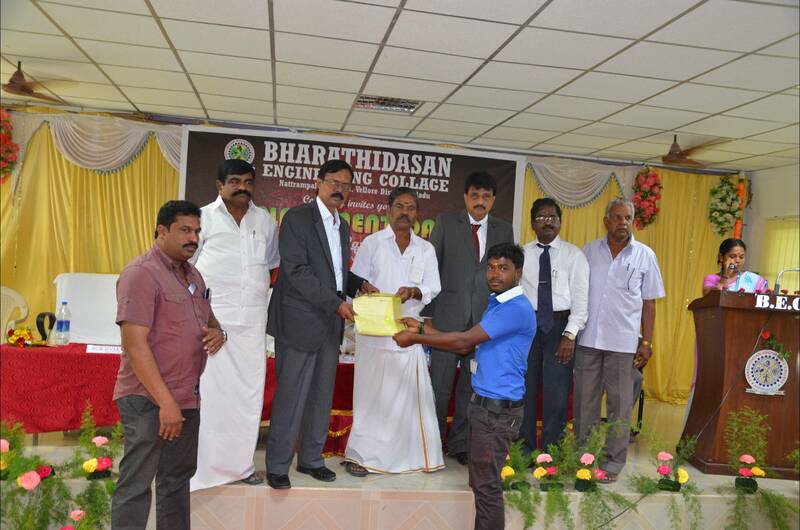 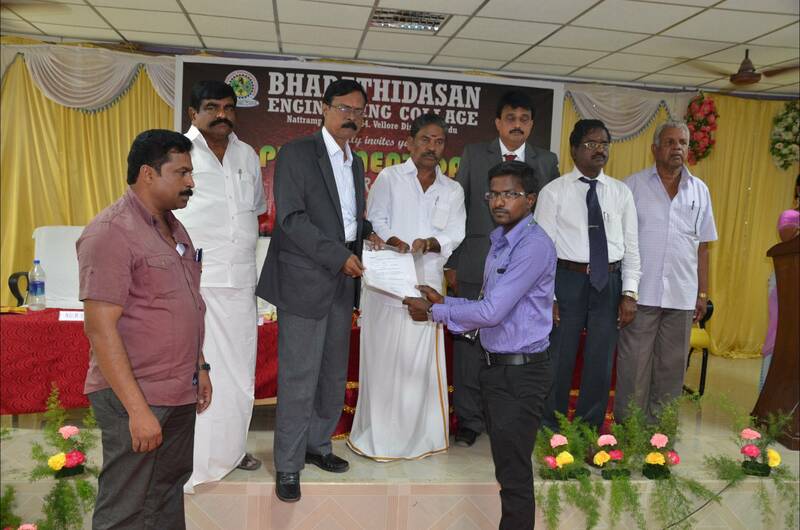 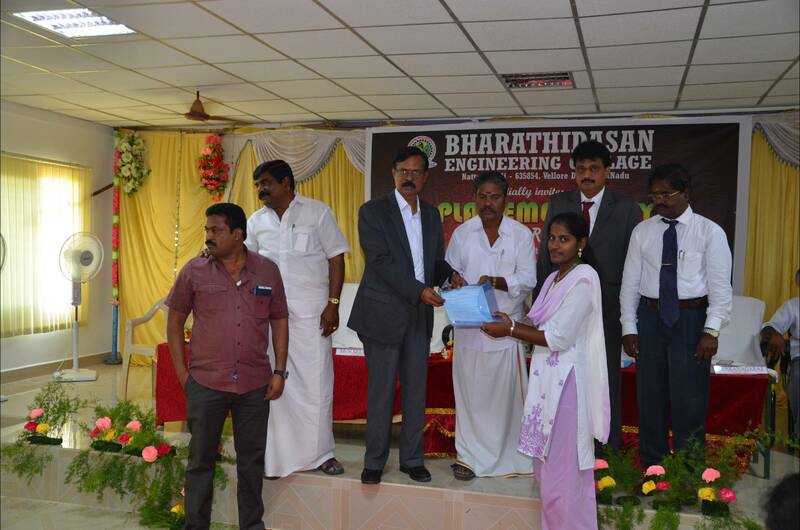 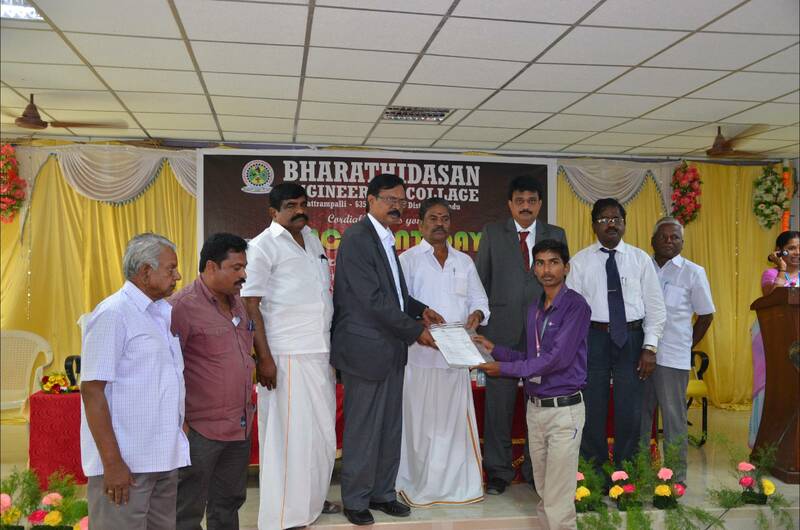 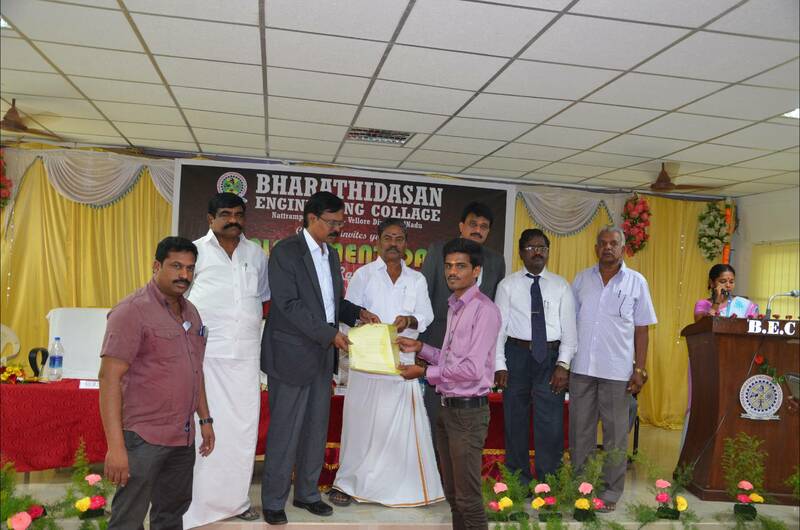 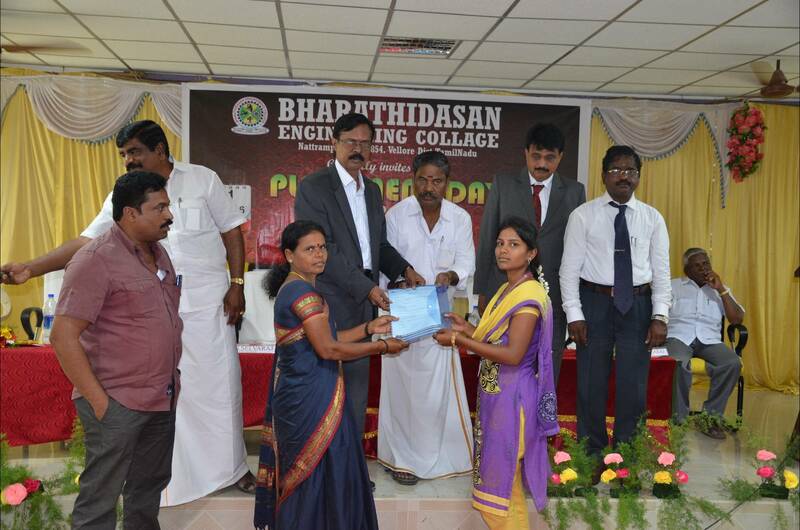 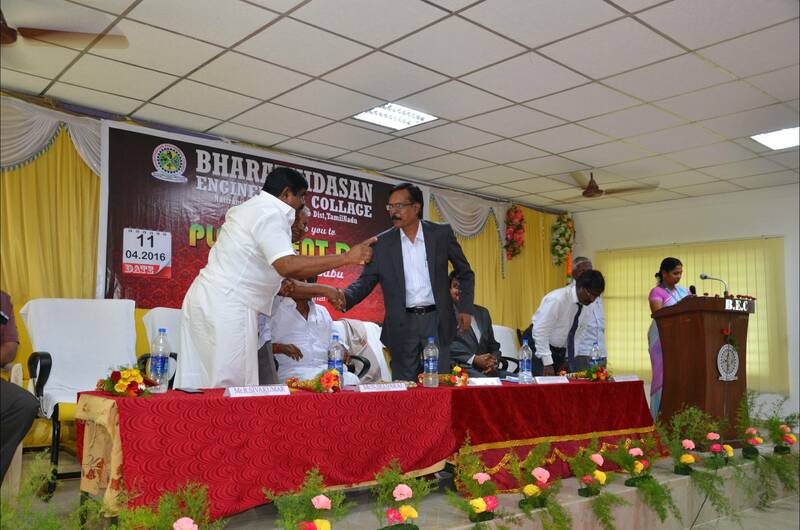 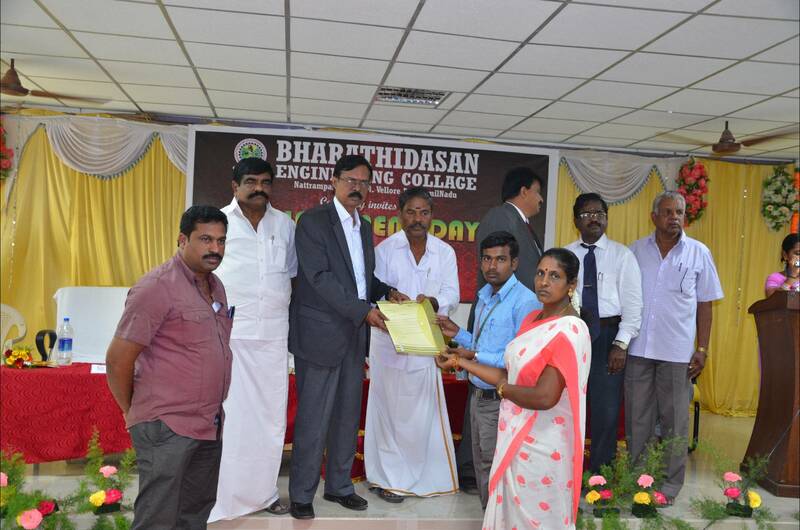 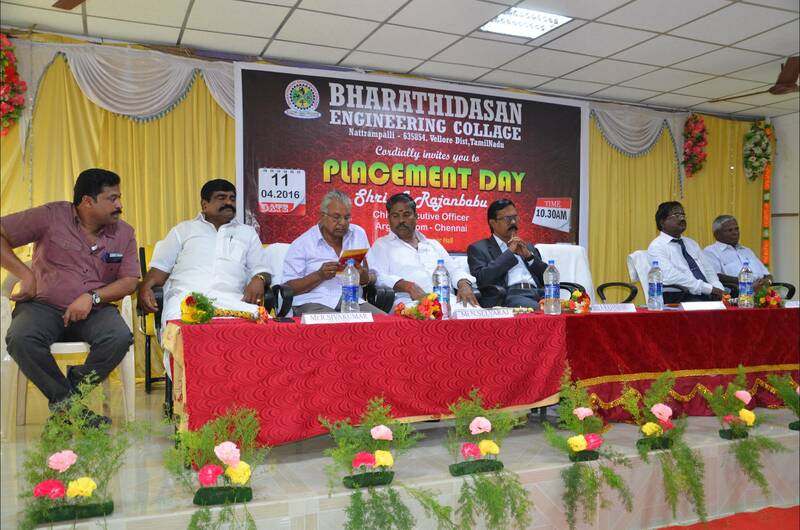 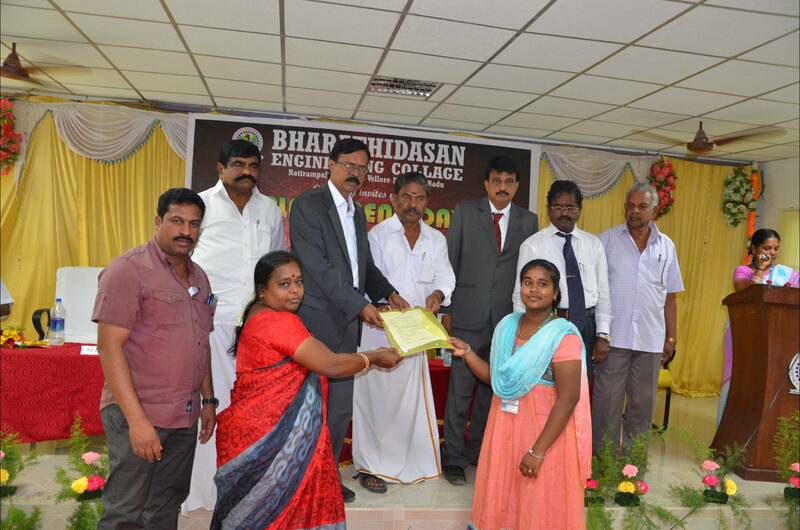 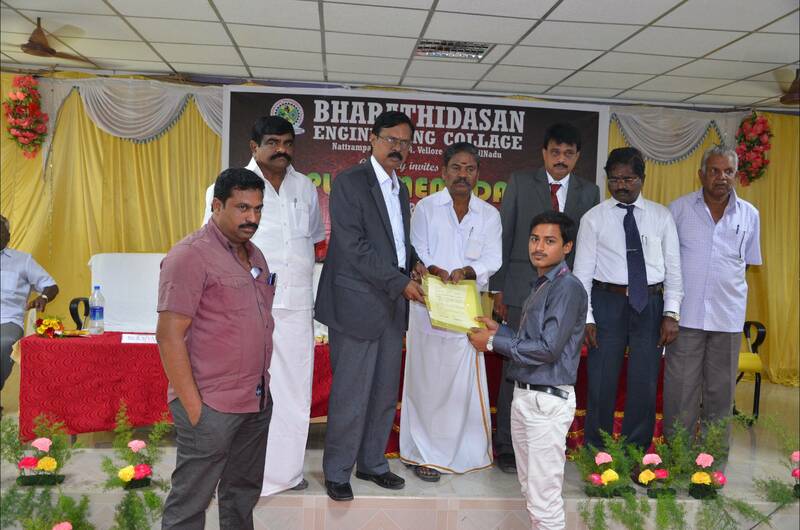 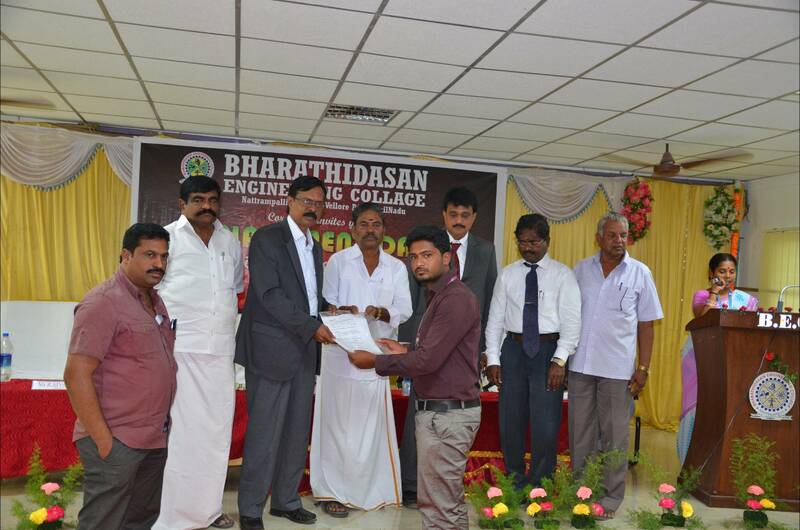 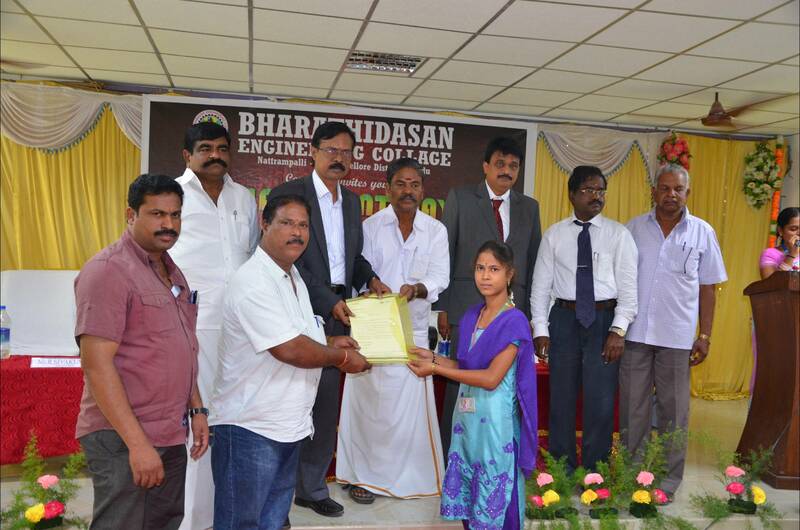 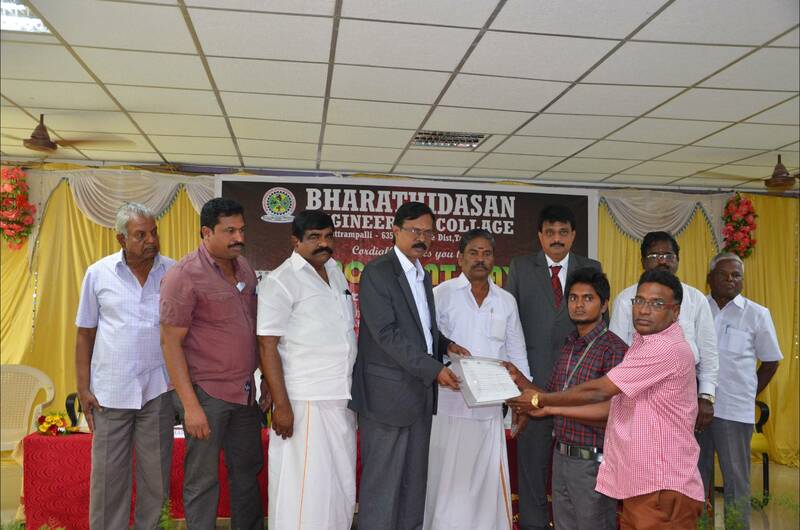 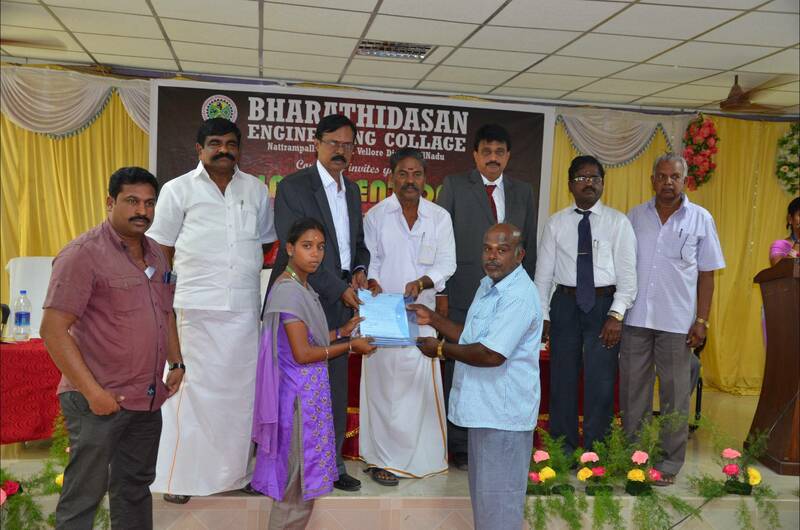 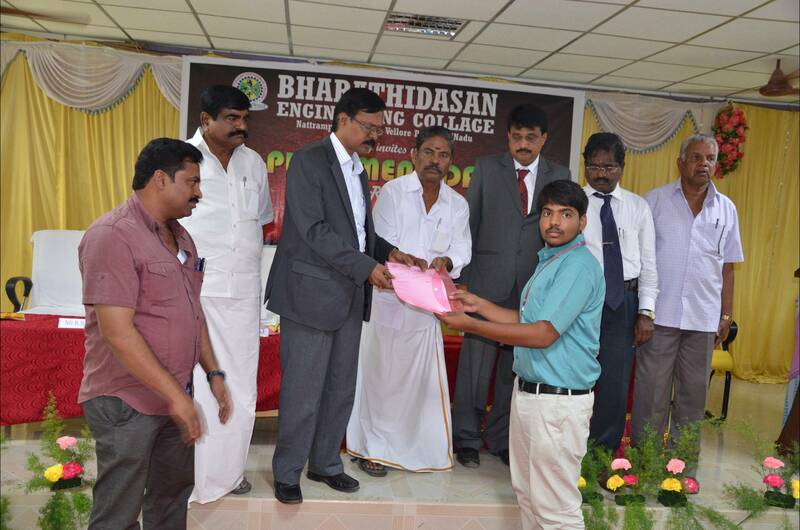 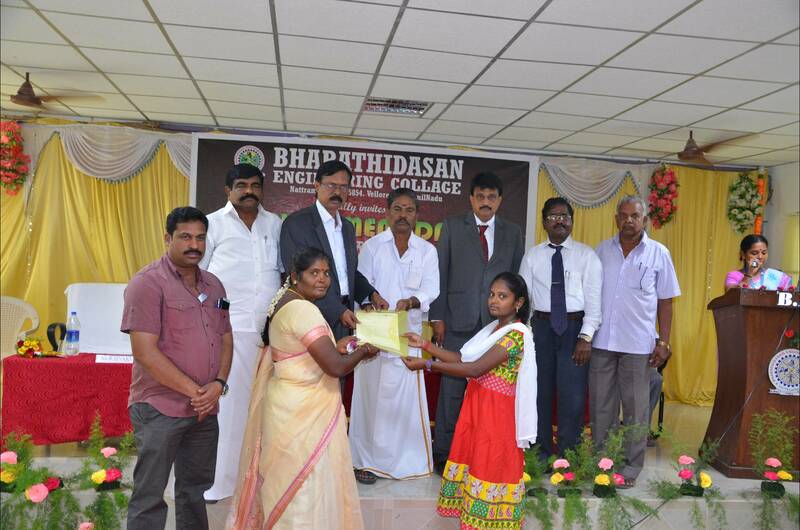 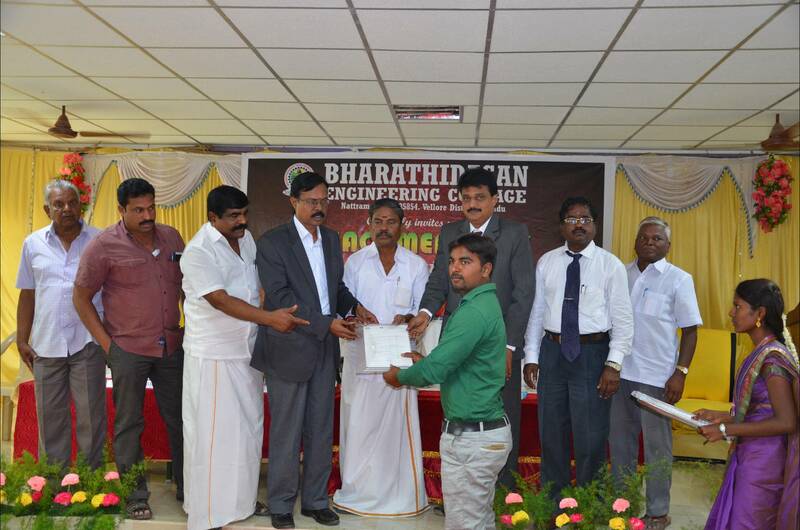 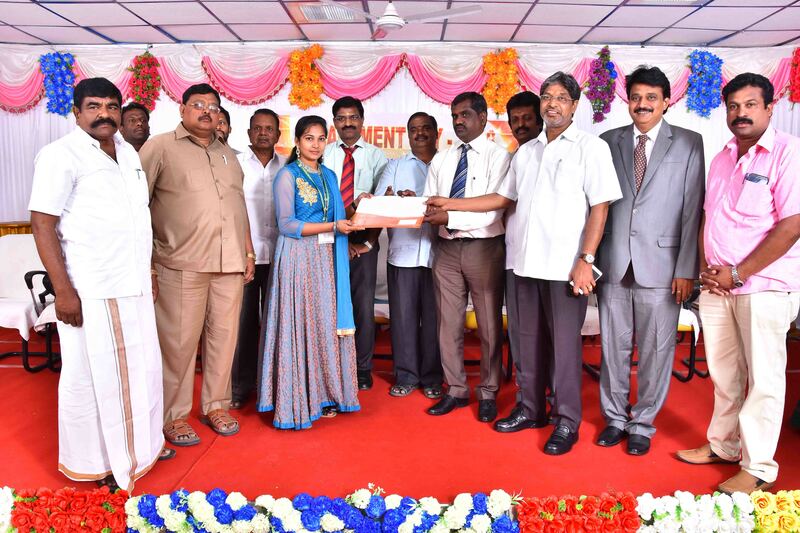 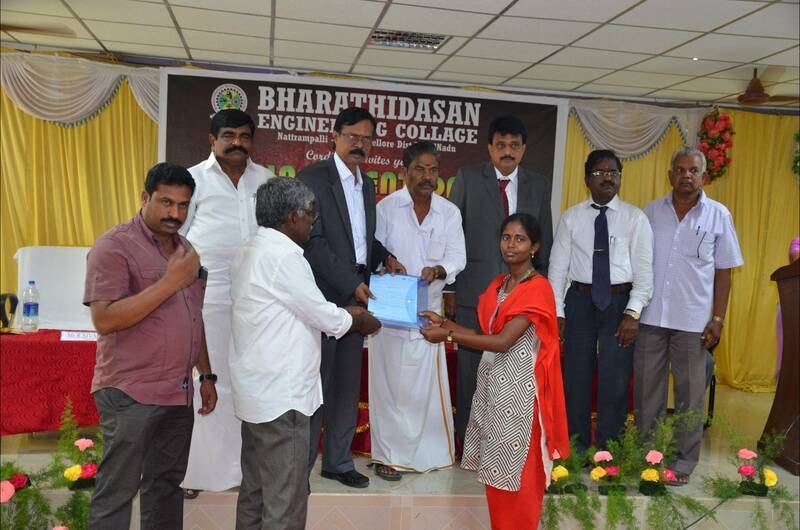 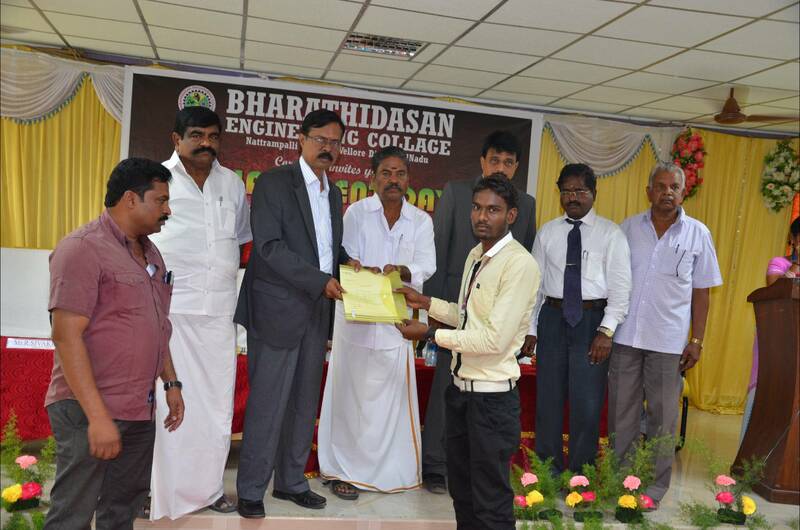 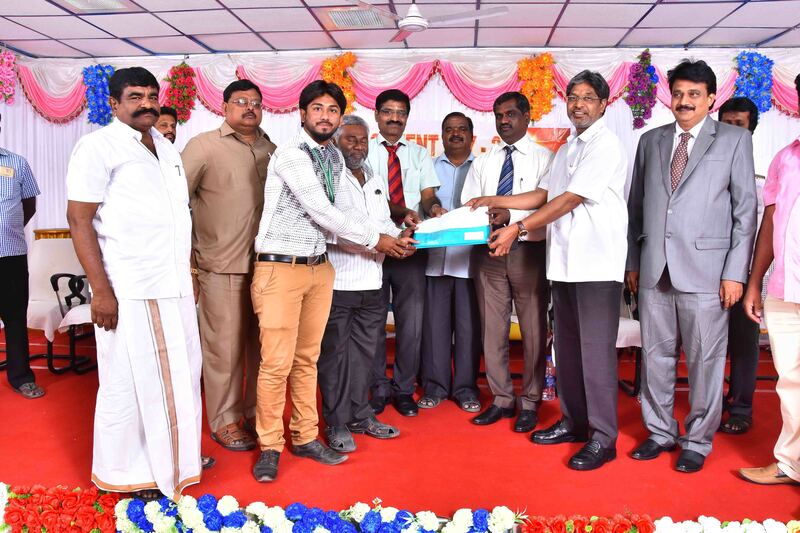 The Training and Placement Function at Bharatidasan Engineering College is facilitated by Central Training and Placement Officer as head and the Departmental Training and Placement Officers as coordinators. 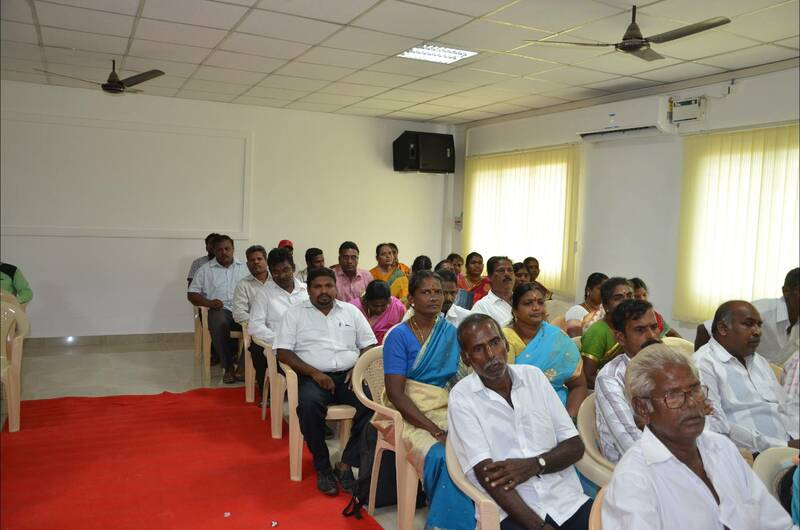 Coordinating with companies to learn about their requirements and recruitment procedures.